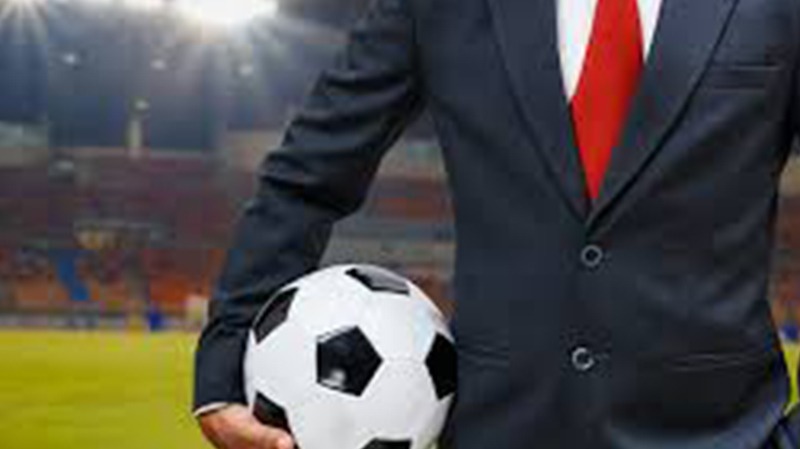 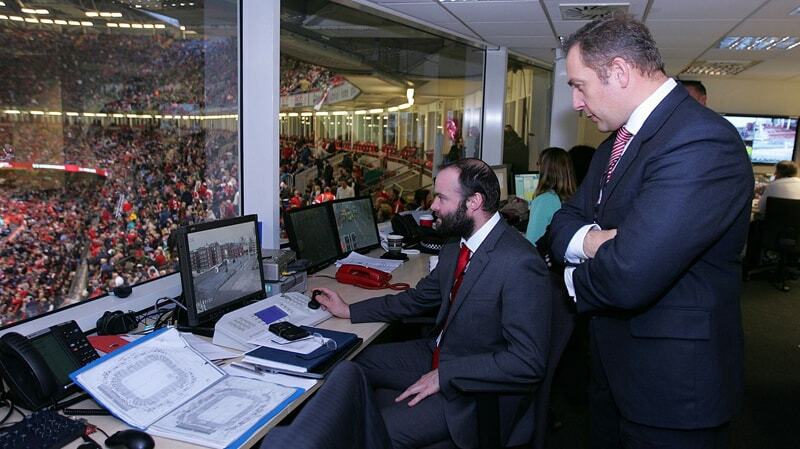 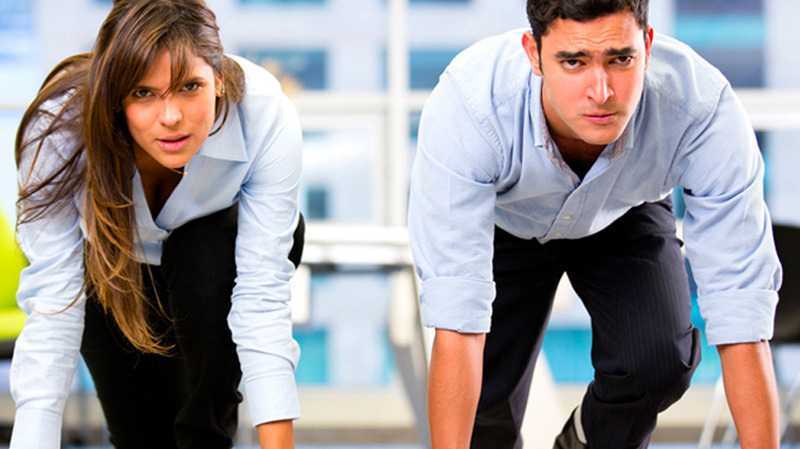 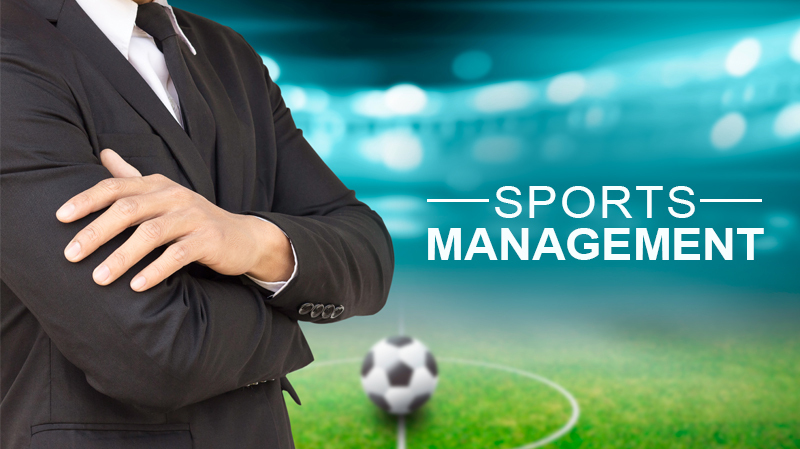 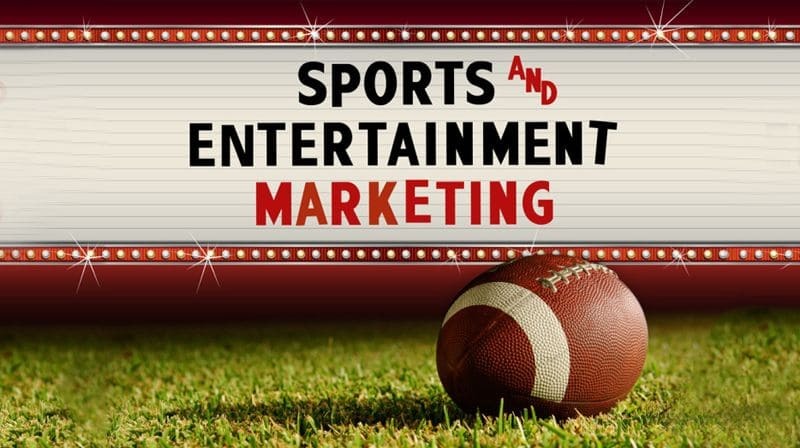 Explore the attractions of acquiring a Sports Management degree! 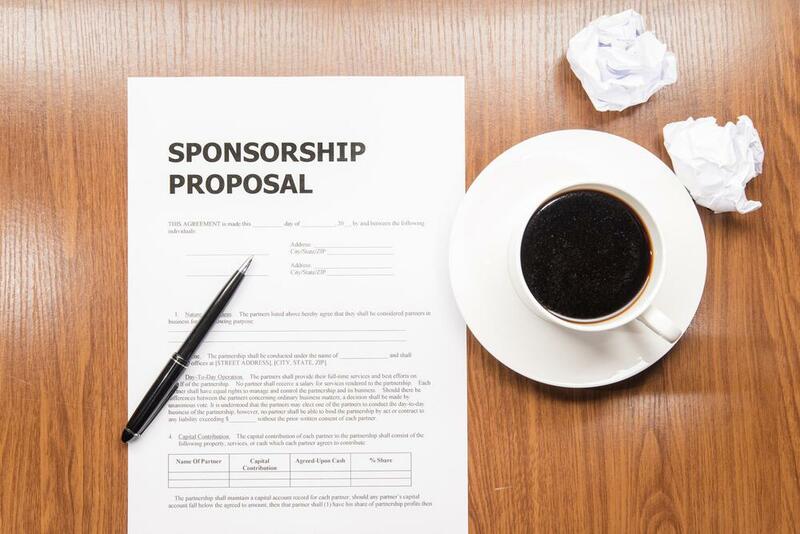 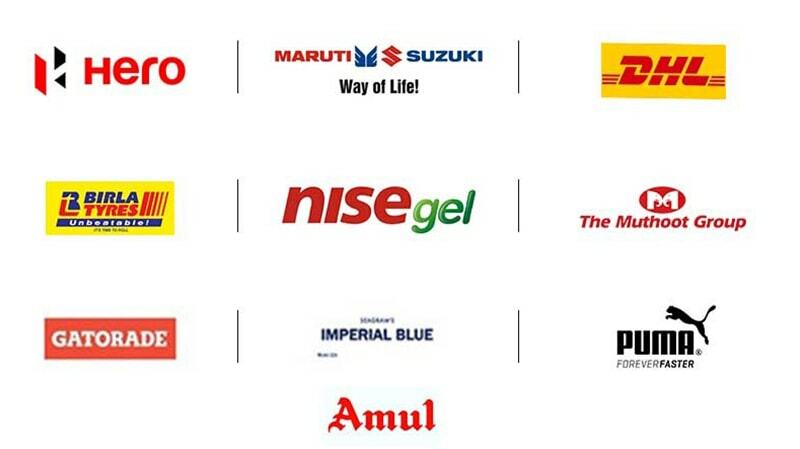 8 Tips to get your ideal sponsor on board for your event! 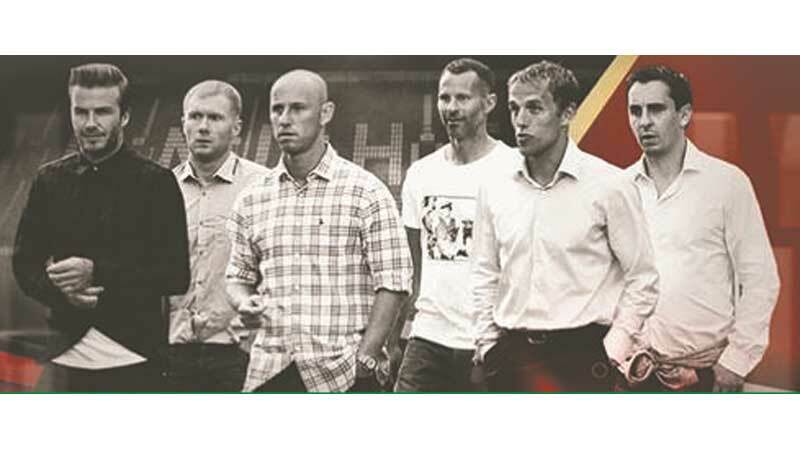 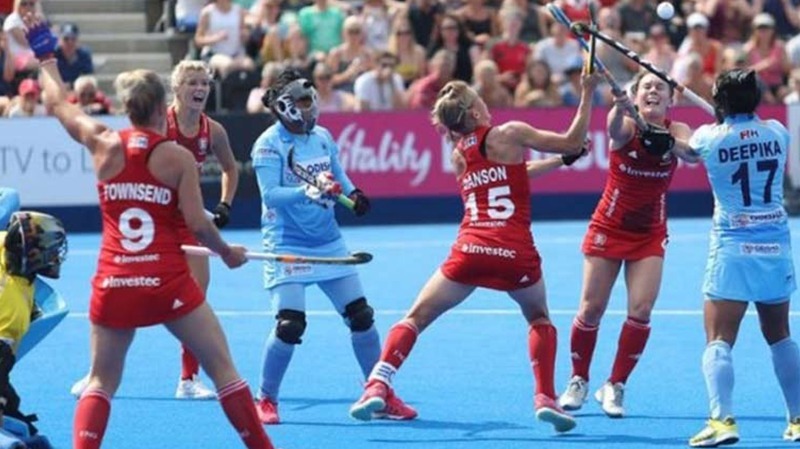 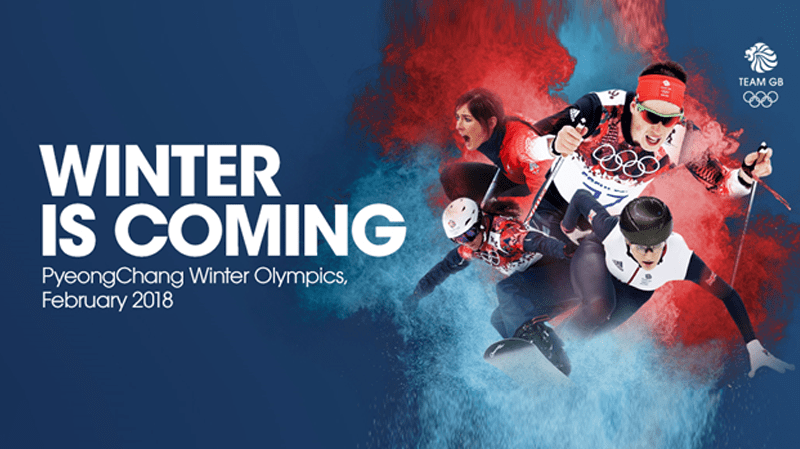 What it takes to emerge as a Multi-Sporting nation? 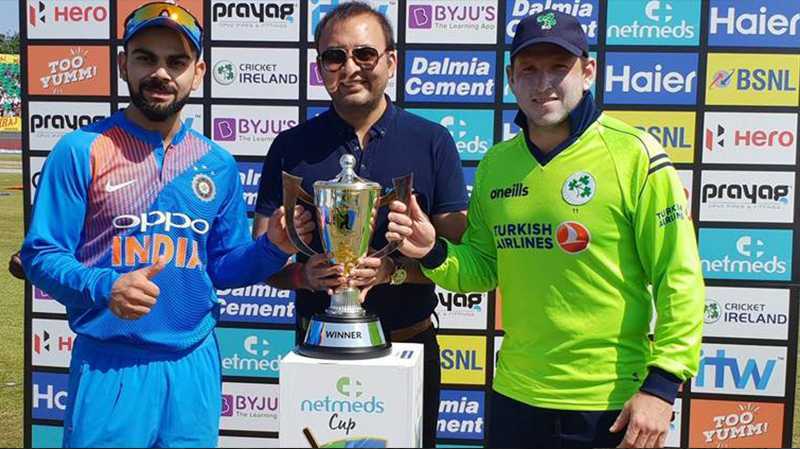 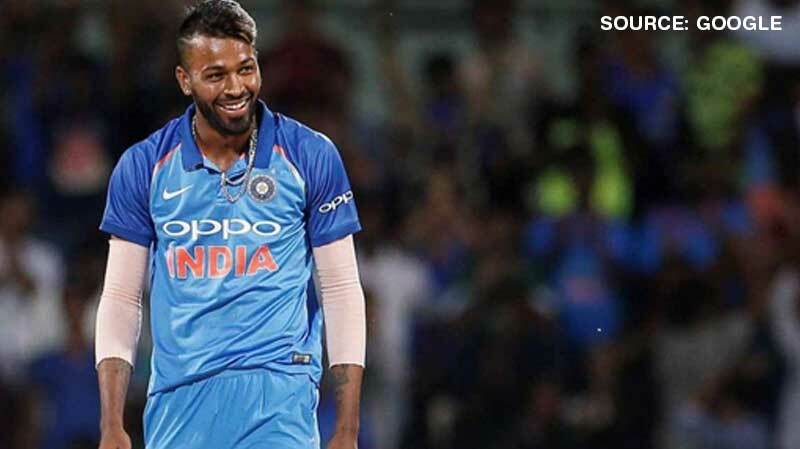 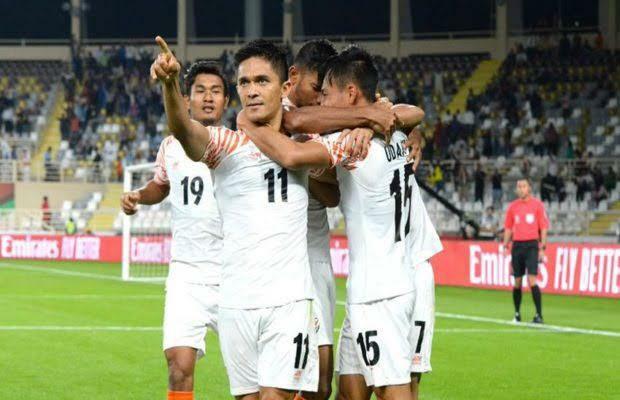 Stepping into 2019: India all set to Conquer! 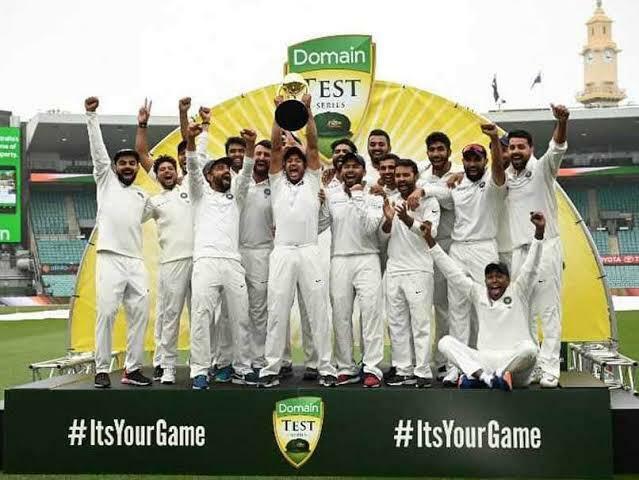 After 71 years, India breach the Australian frontier ! 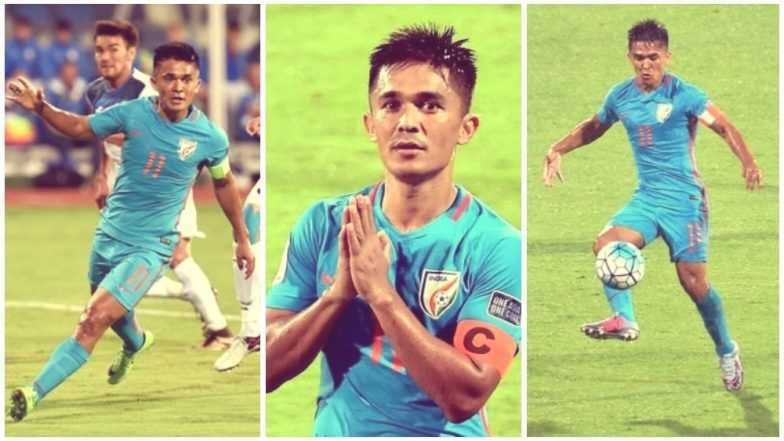 Indian Football back to its glory after 55 Years! 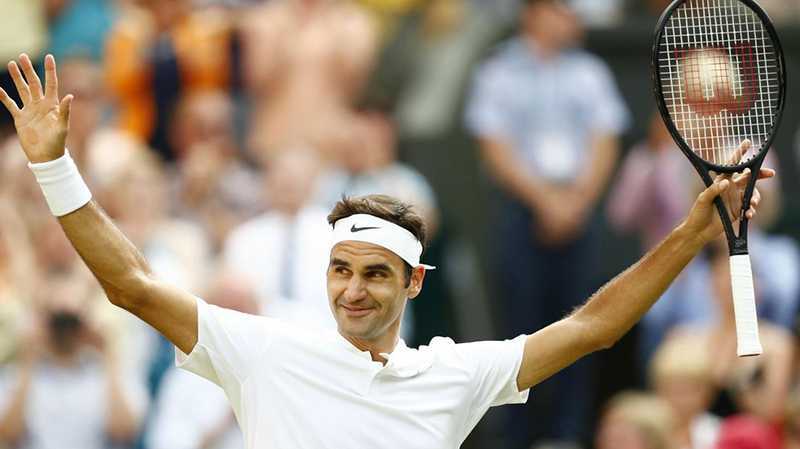 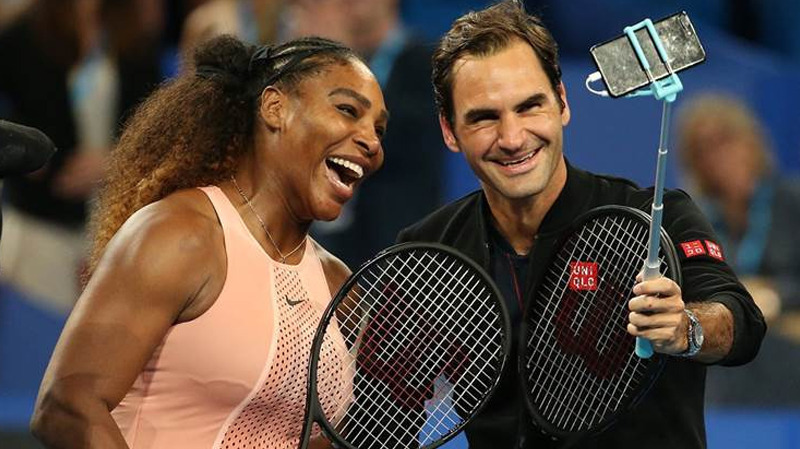 Victorious Roger Federer creates history yet again! 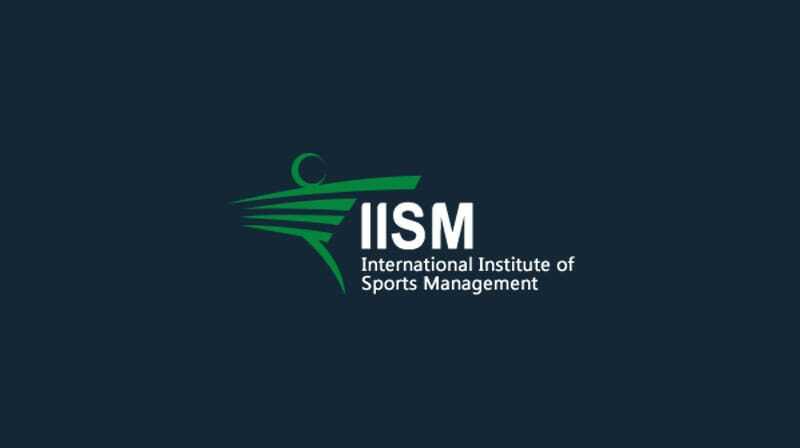 How to get admission at IISM (Master of Sports Management / PostGraduate Program in Sports & Wellness Management) ? 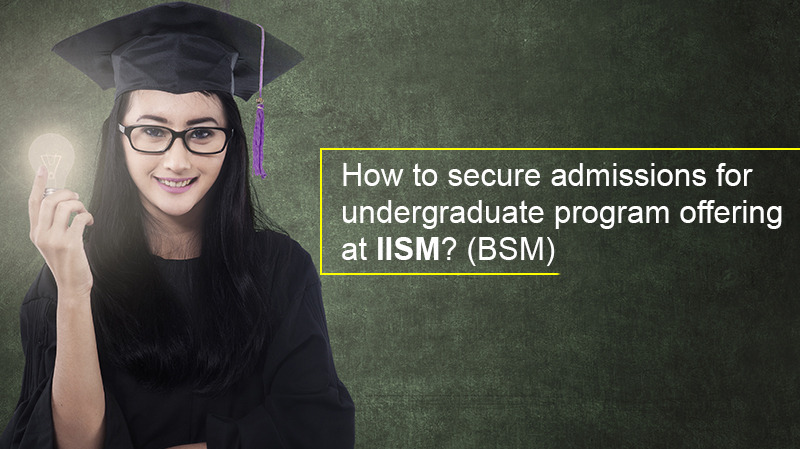 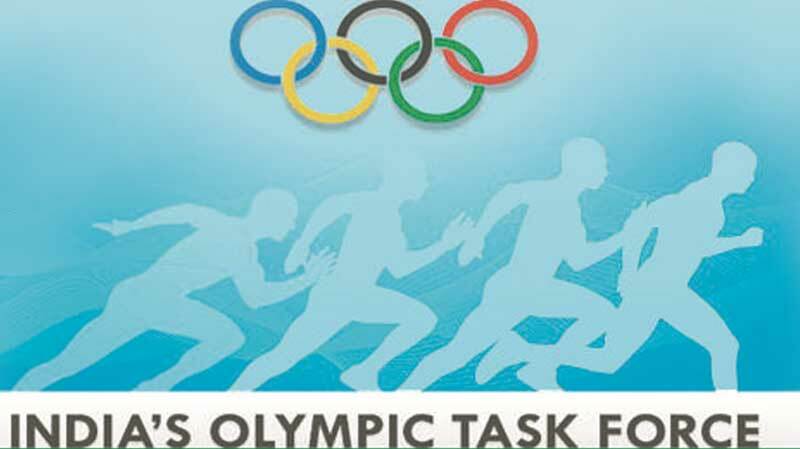 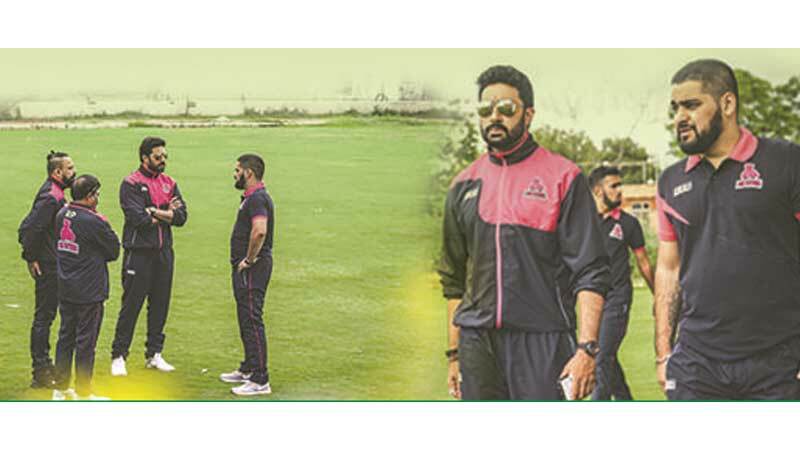 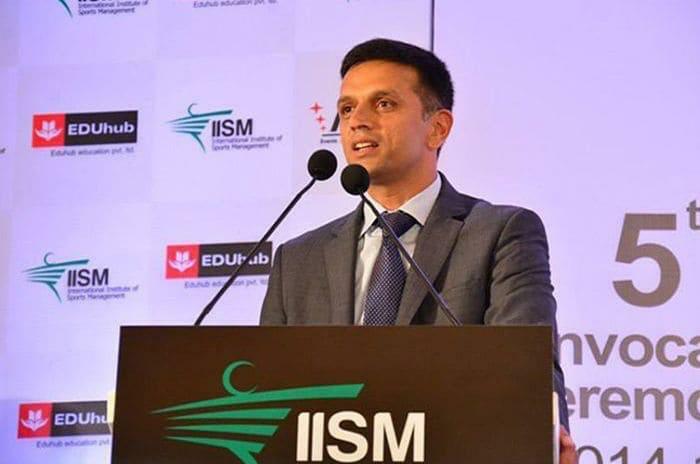 How to get admission at IISM (Bachelor of Sports Management)? 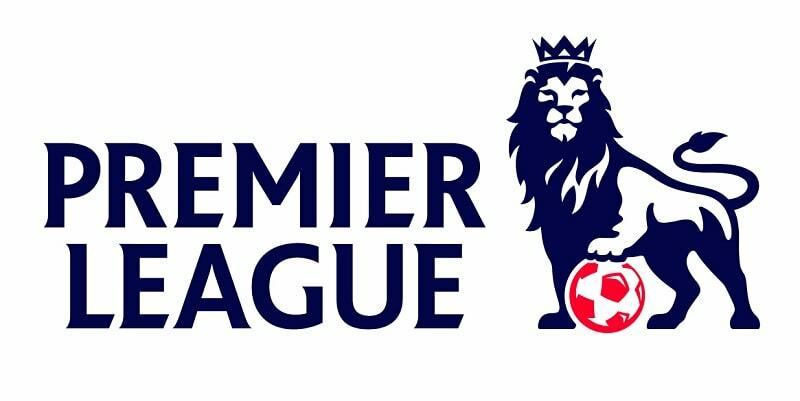 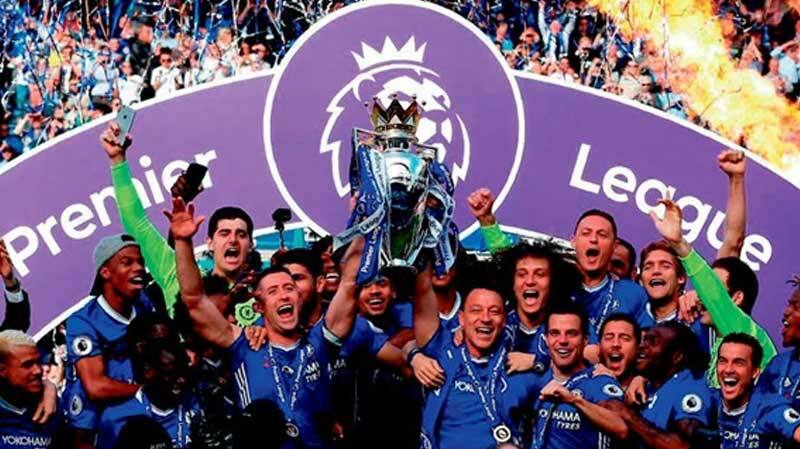 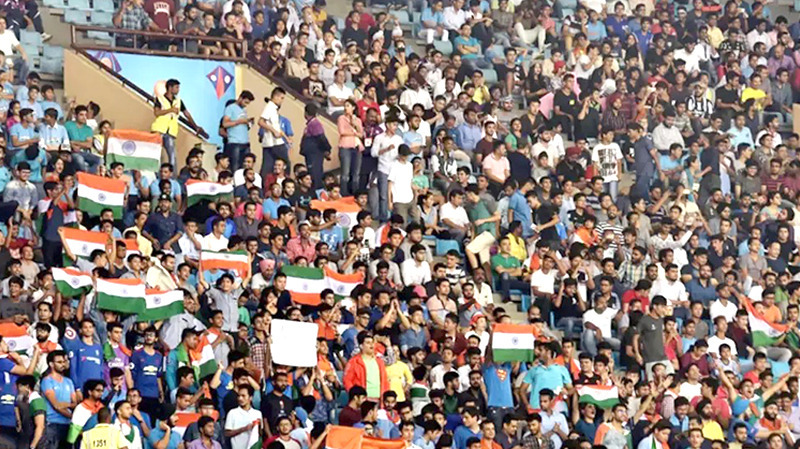 Fan Engagement : An Era Of Love For Sports! 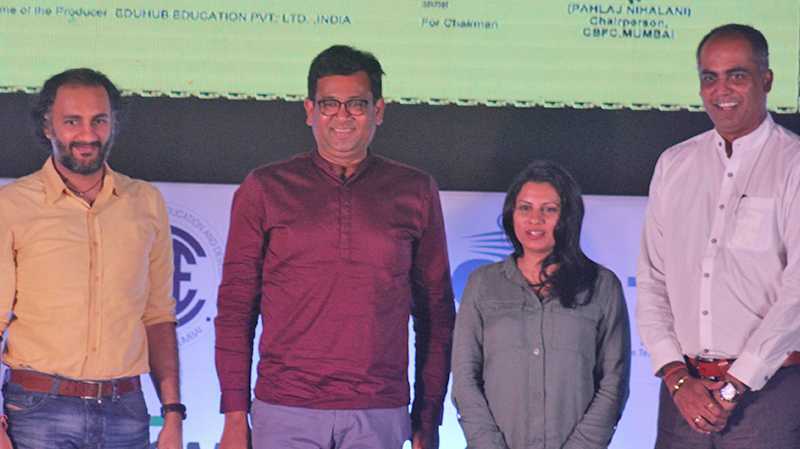 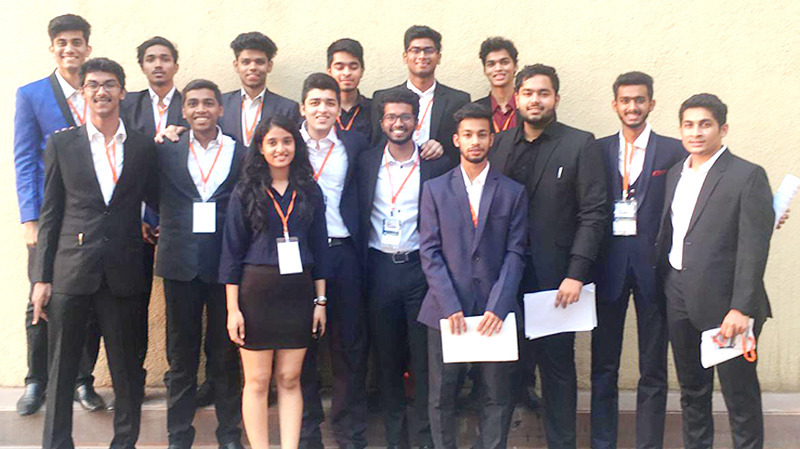 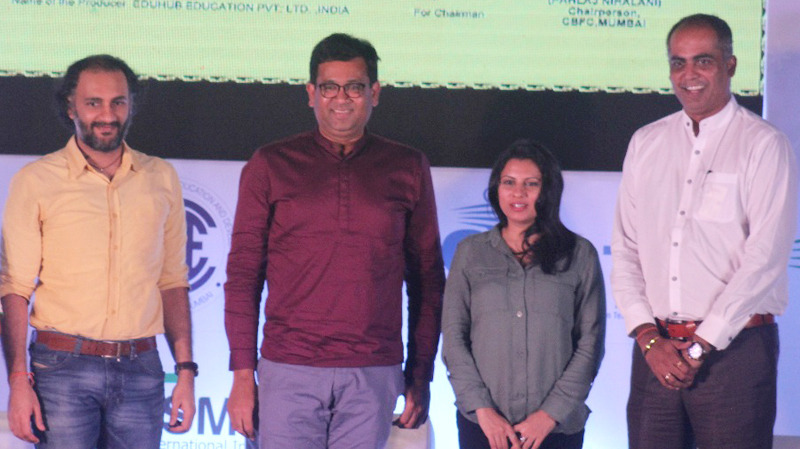 FICCI TURF 2018 : Students Speak ! 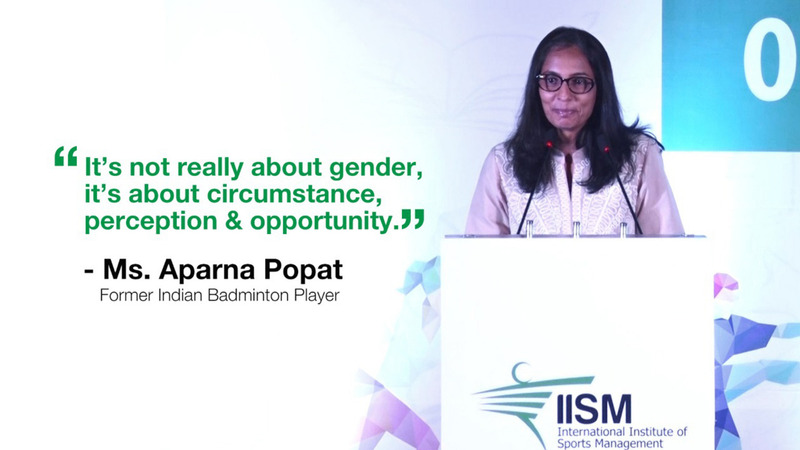 It’s time we normalise “Women In Sports”- quips Ms. Aparna Popat! 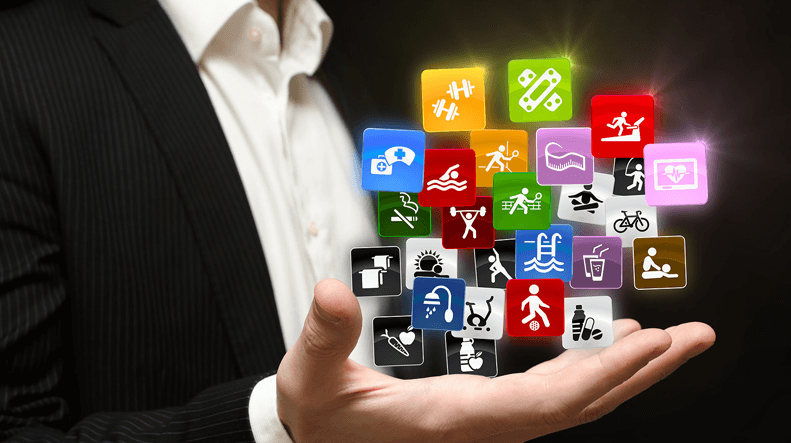 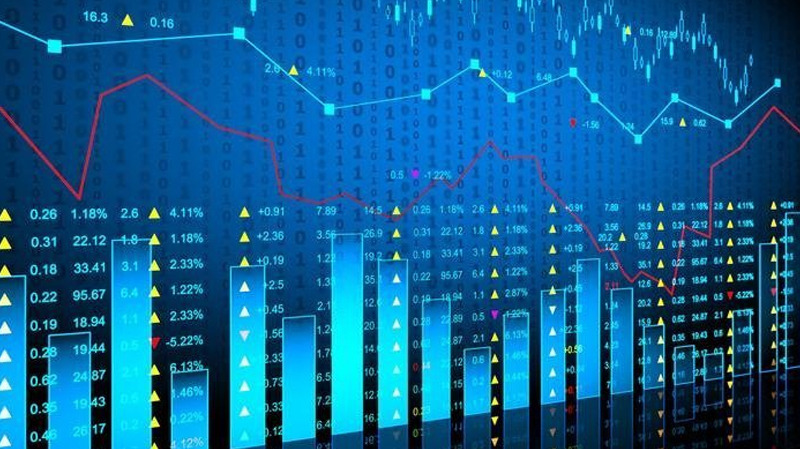 Big Data & Analytics: The Future Is Here! 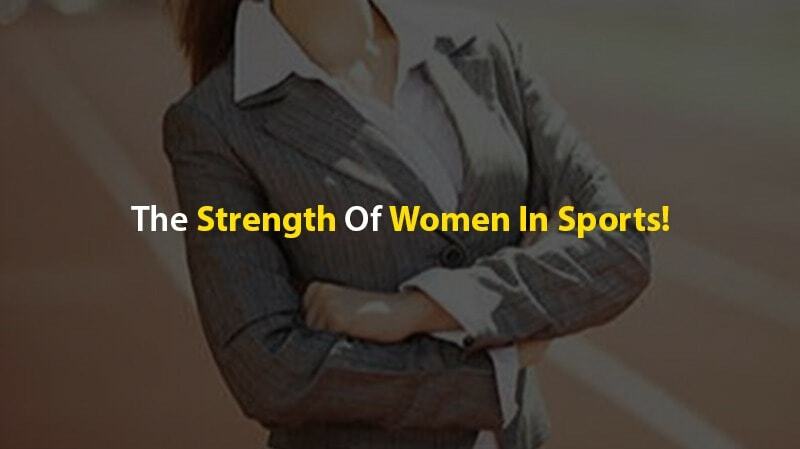 Is sports management a wise choice for the women? 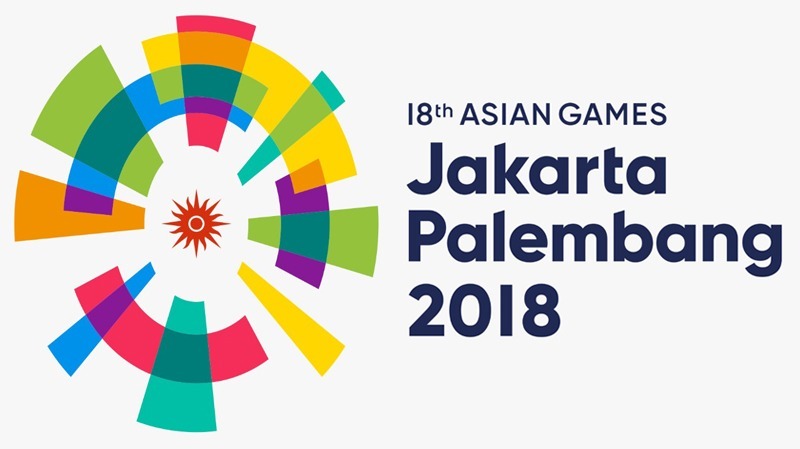 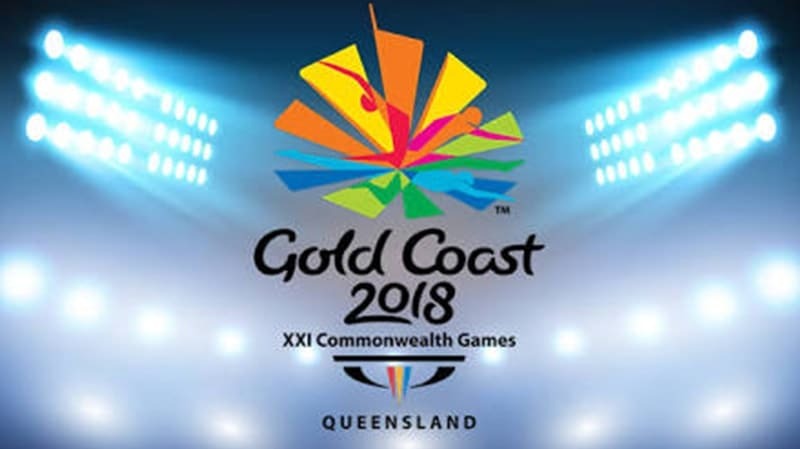 India reigns at the Asian Games 2018! 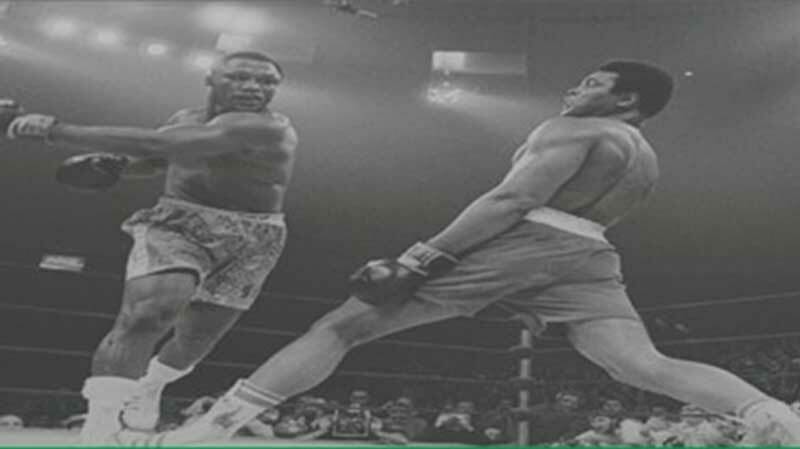 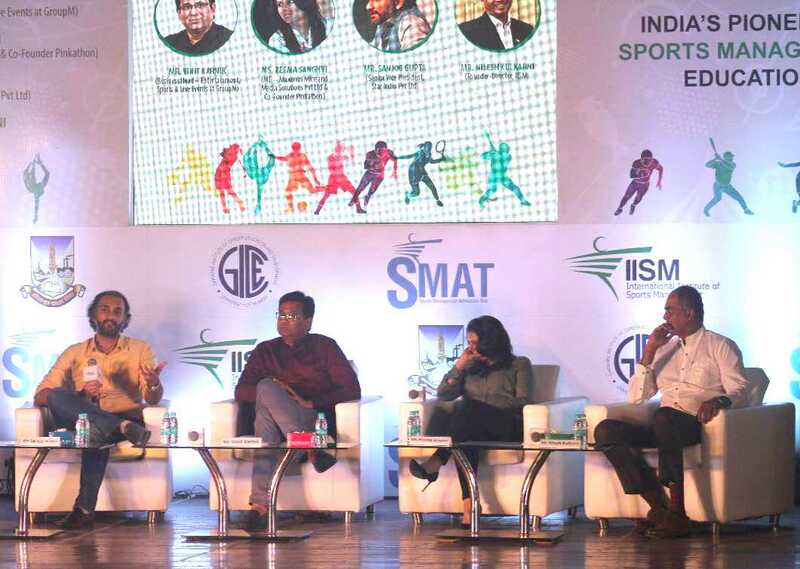 Sports Entrepreneurship : Facilitating Growth! 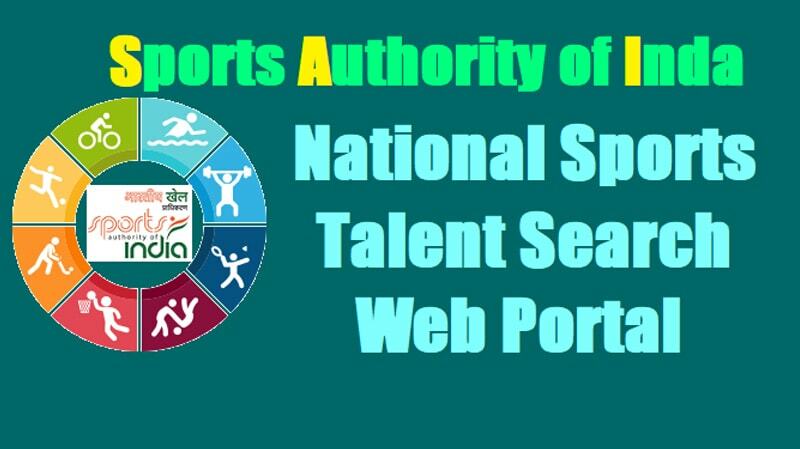 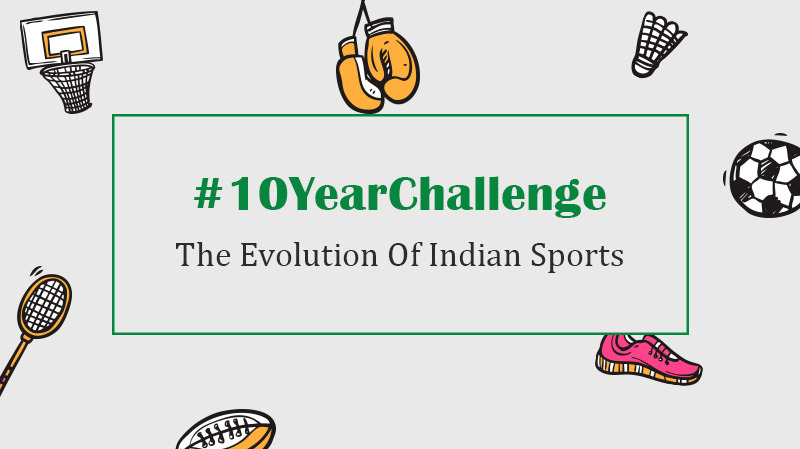 HOW DO WE CULTIVATE A SPORTING CULTURE IN INDIA ? 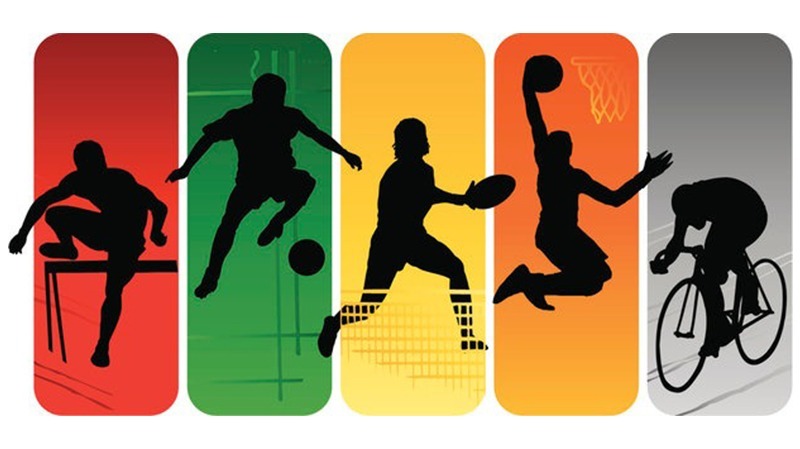 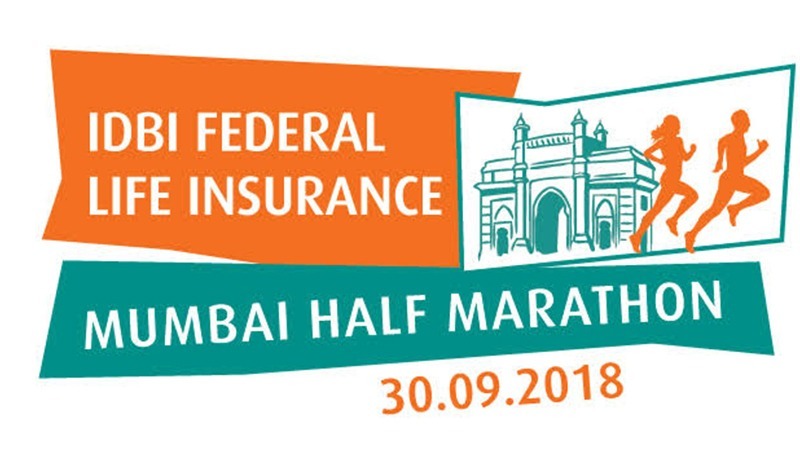 Why indulging into sports is a key to healthy mental state? 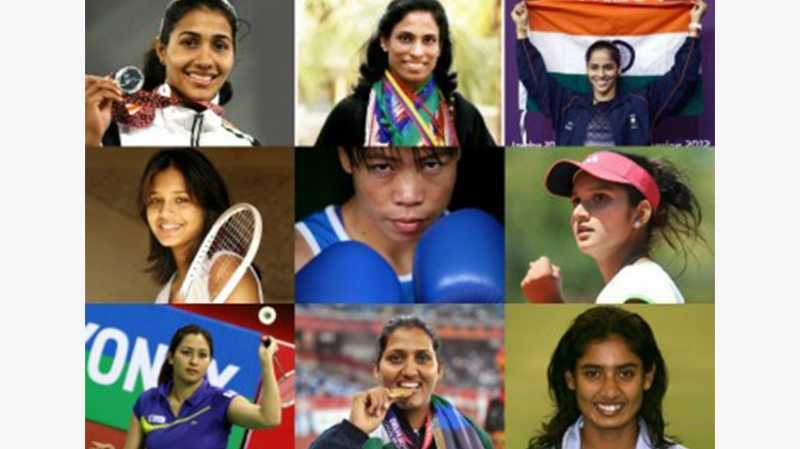 Sports is breaking gender barriers but, are we? 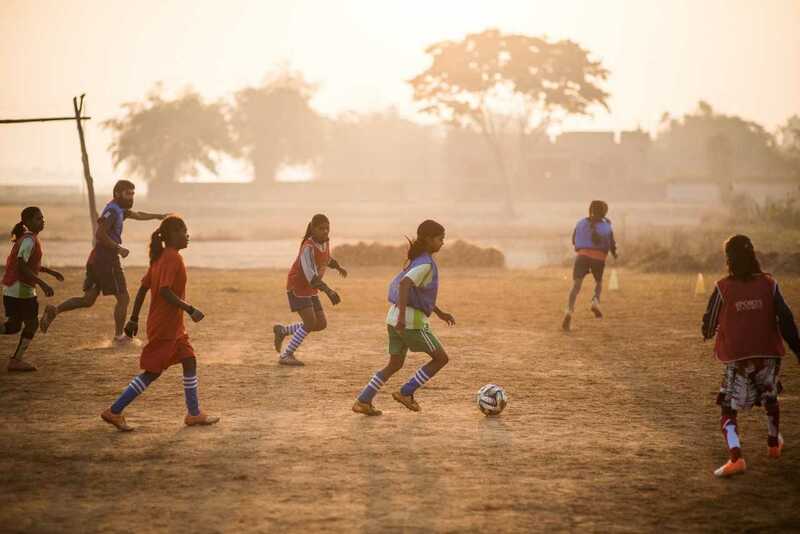 What kind of grassroots development should we anticipate for the future? 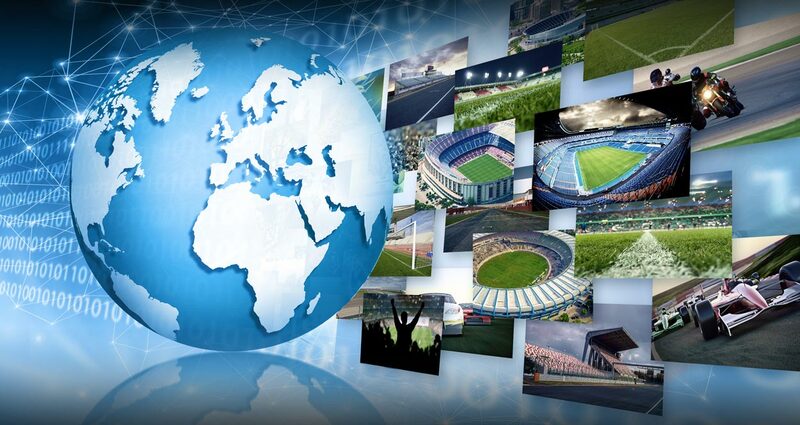 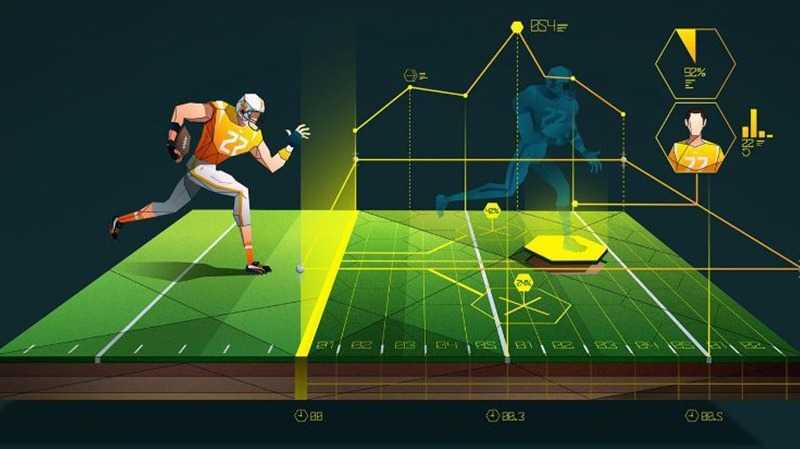 How Is Technology Revolutionizing Sports? 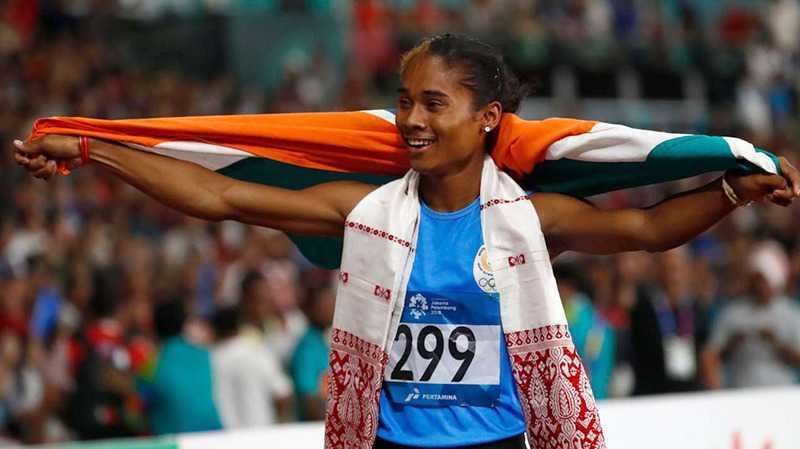 Hima Das Creates History ! 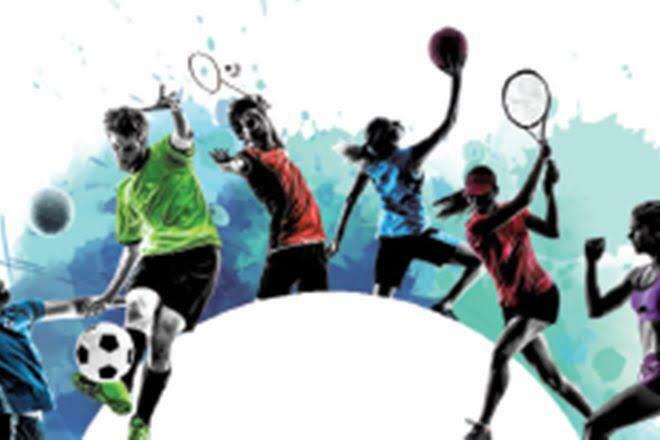 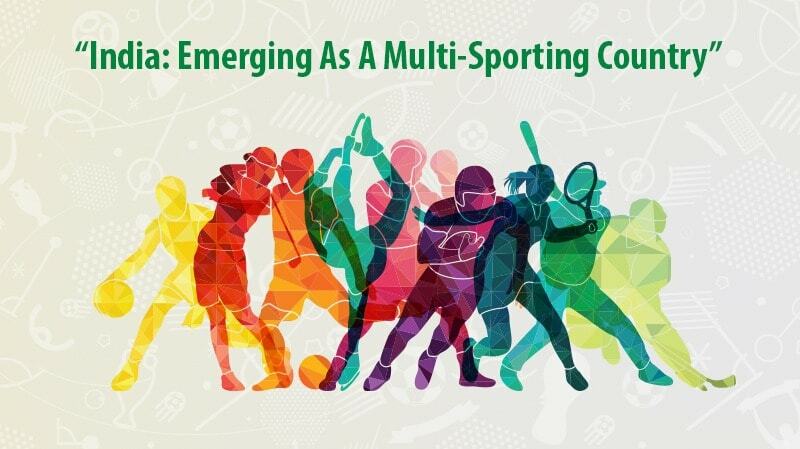 Is India Emerging As A Multi-Sporting Nation? 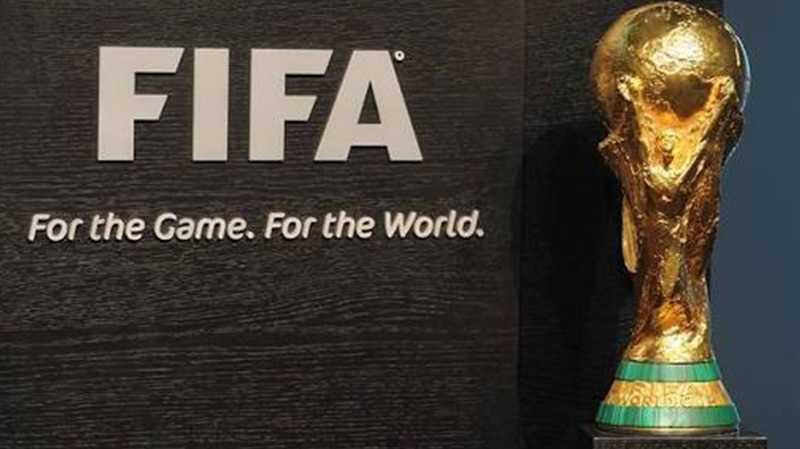 7 things about the 2018 FIFA World Cup you didn’t know! 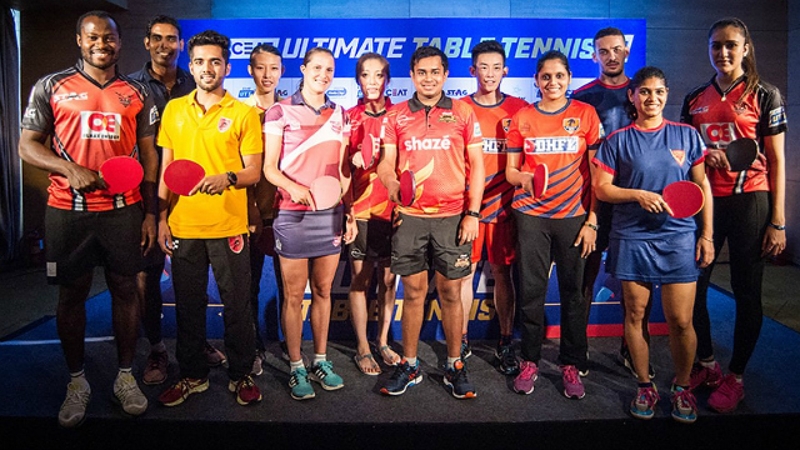 The Second Edition Of The Ultimate Table Tennis League : Aiming Towards Greater Heights! 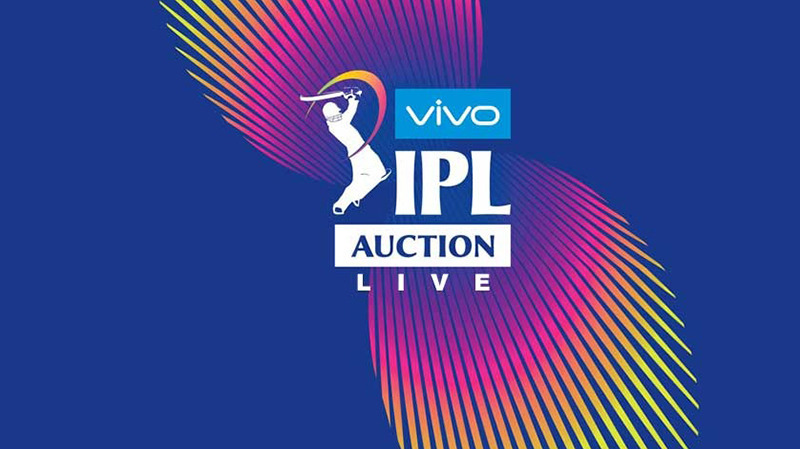 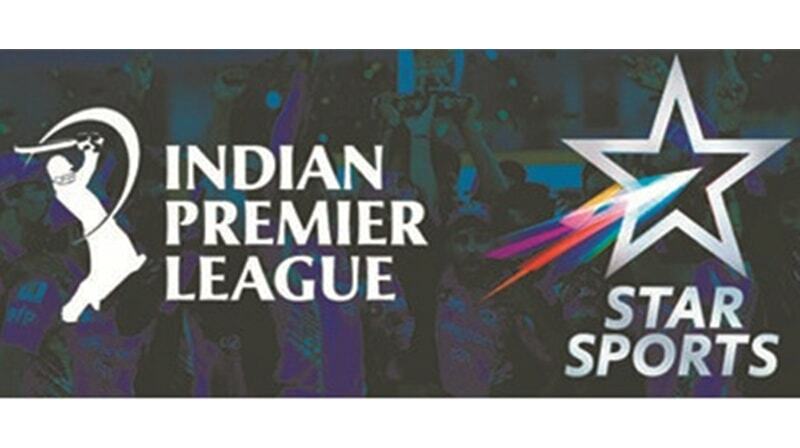 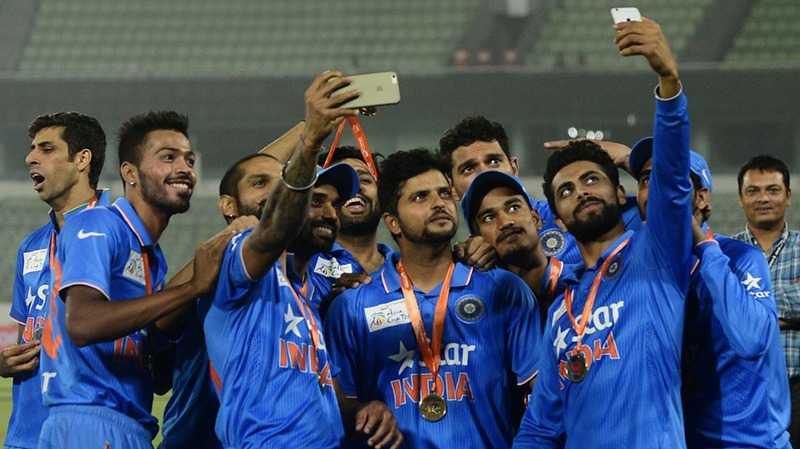 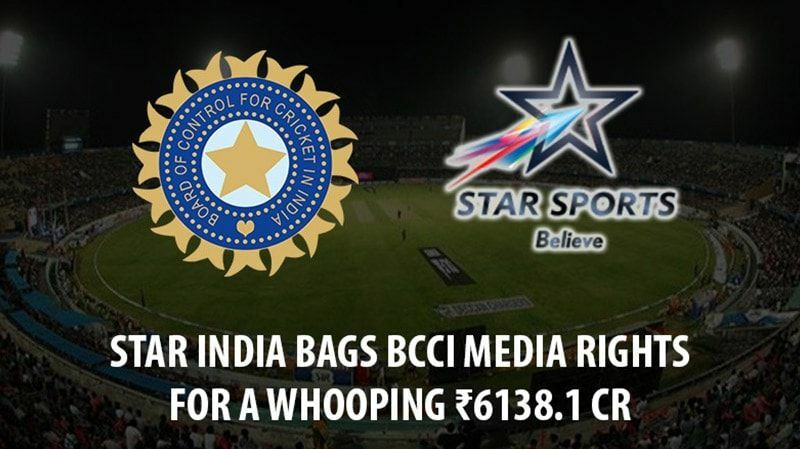 Will Star India’s high risk gamble at the BCCI media rights auction be worth it? 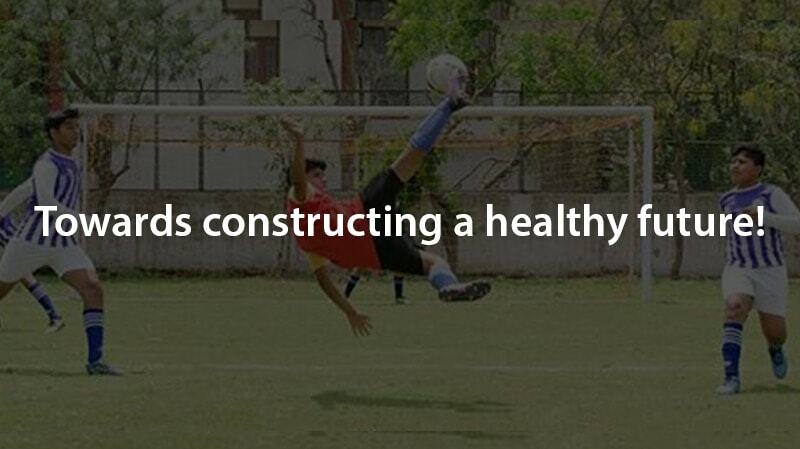 Towards Constructing A Healthy Future! 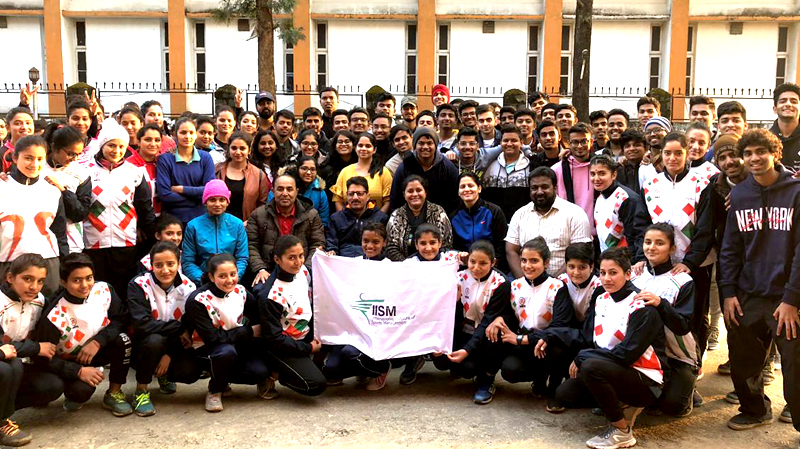 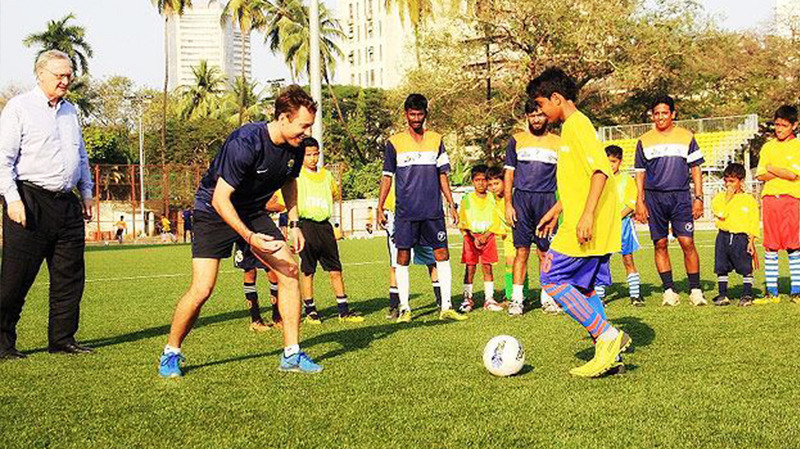 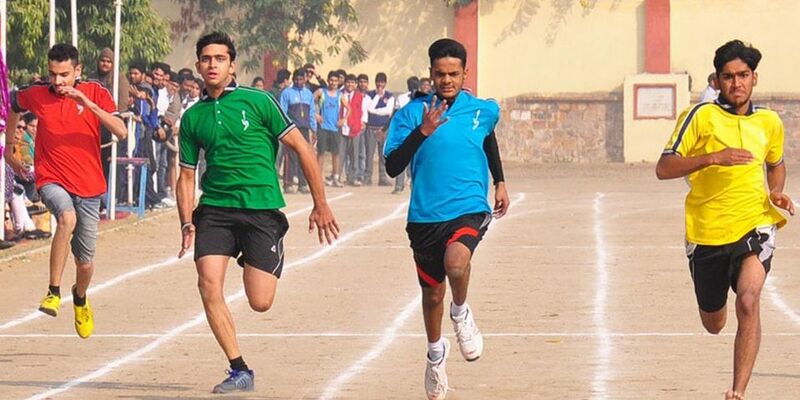 Physical Literacy In India : No More A Novelty! 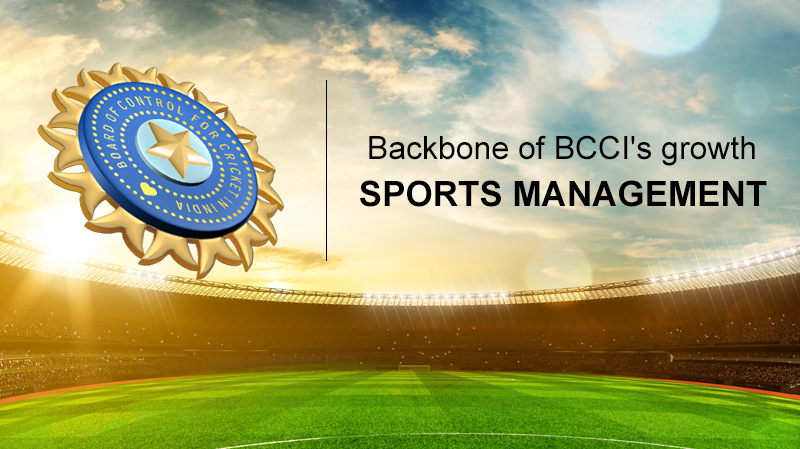 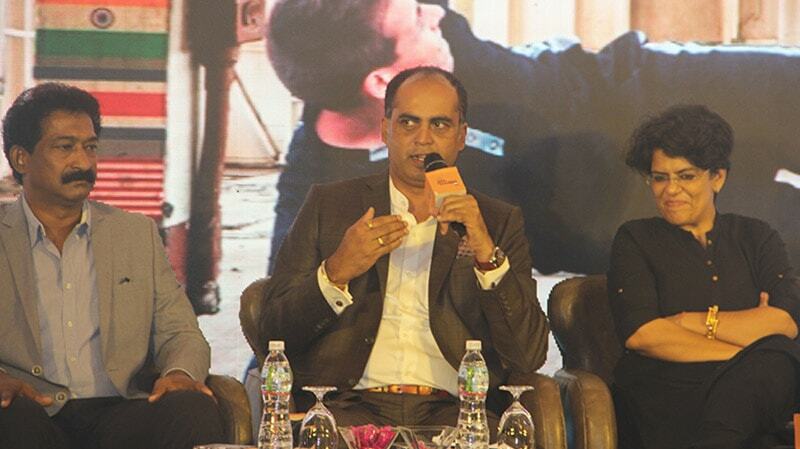 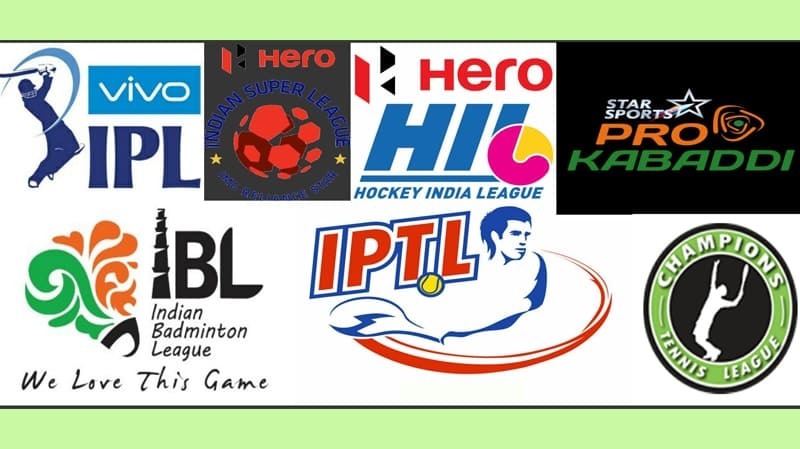 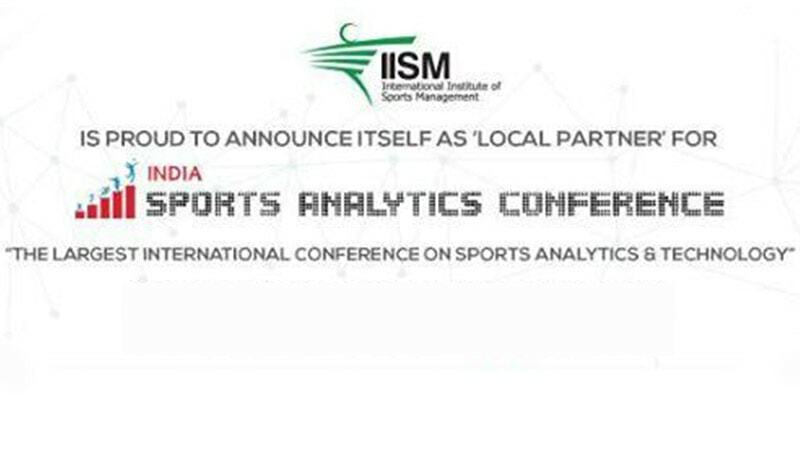 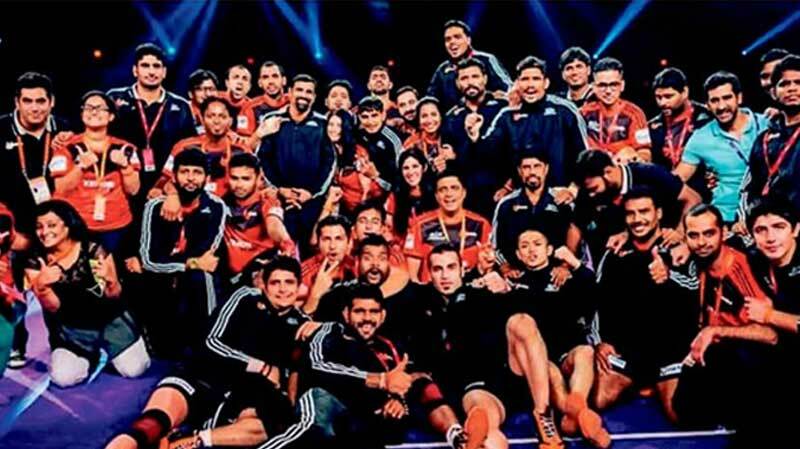 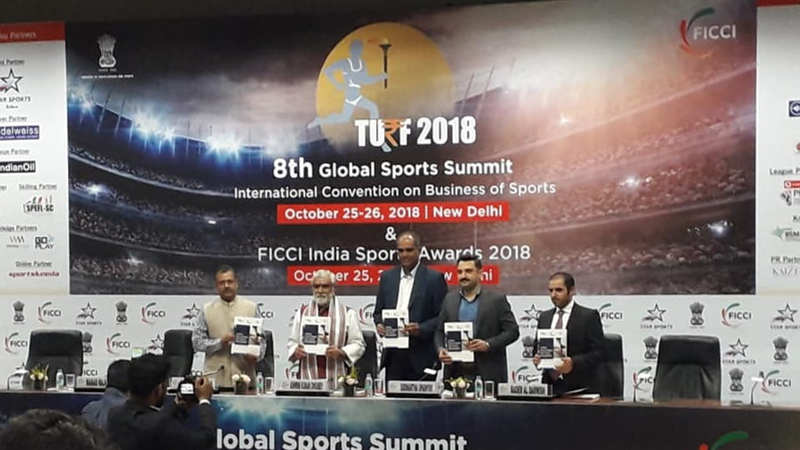 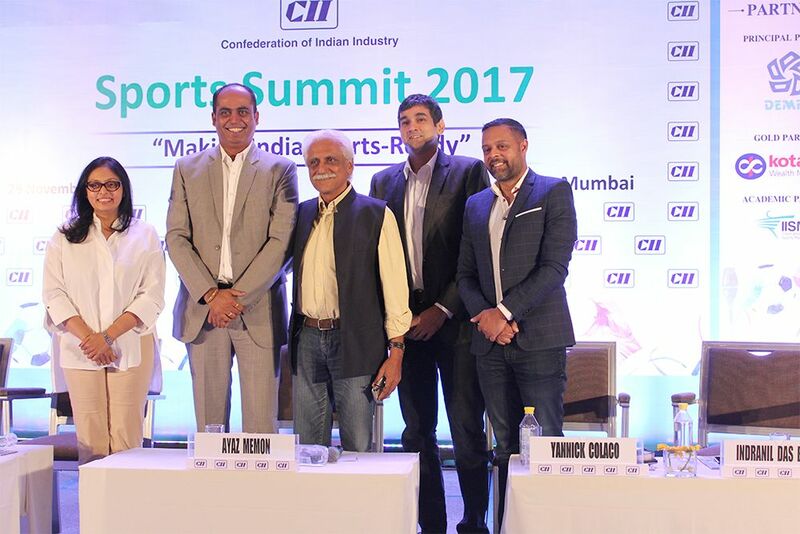 Is India Ready To Embrace Unexplored Avenues In Sports Industry? 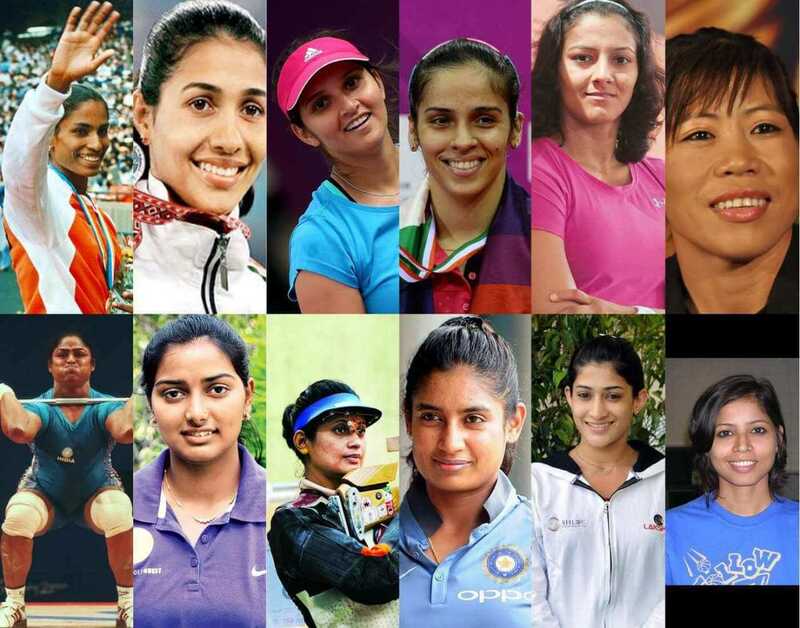 Is India ready to embrace the need of women sports managers? 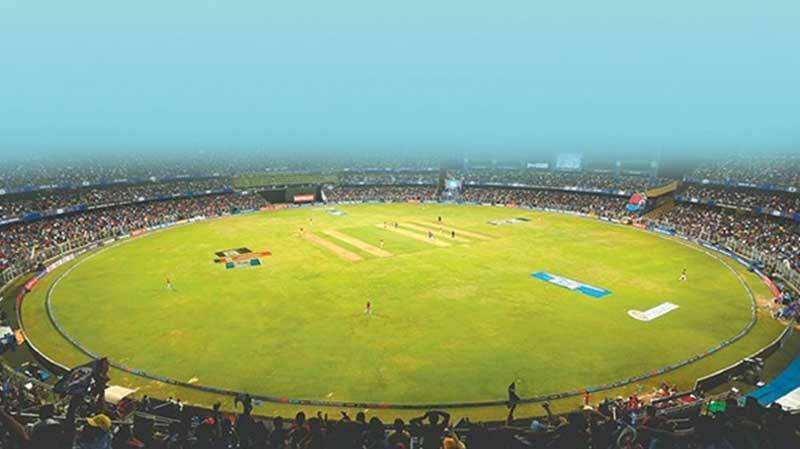 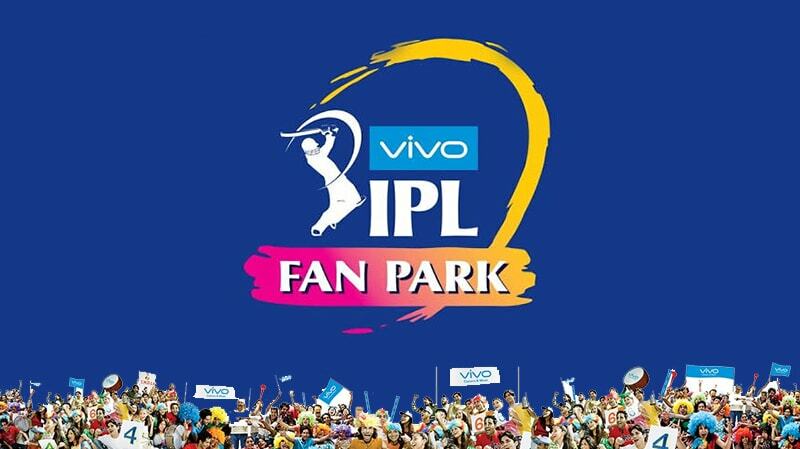 IPL Fanparks : Exploring the untapped! 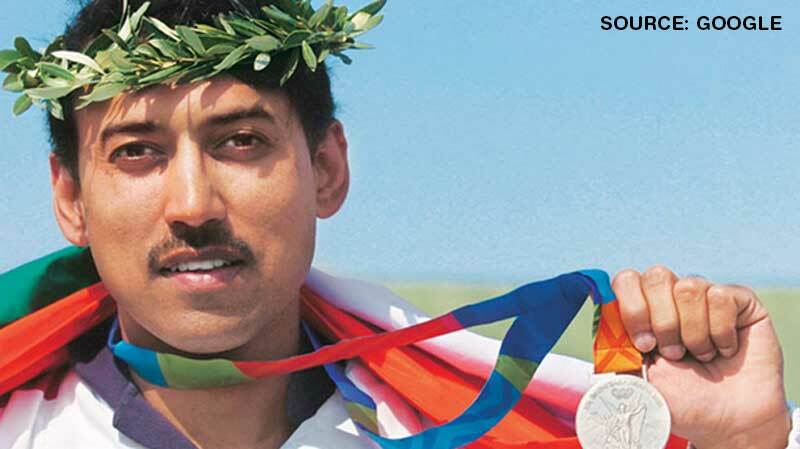 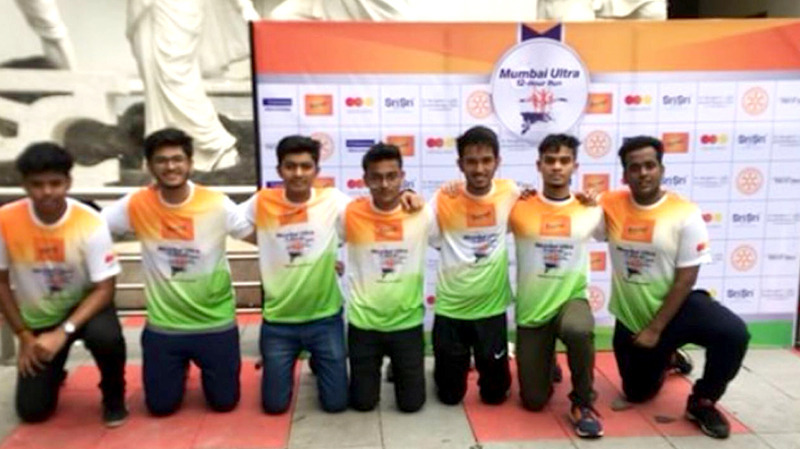 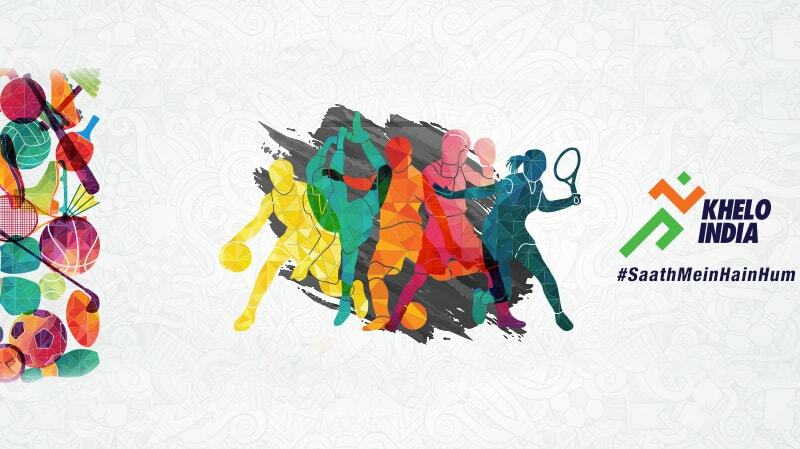 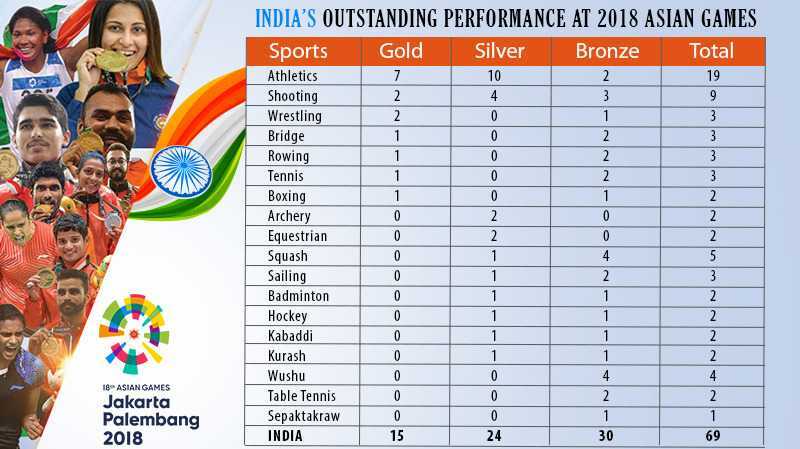 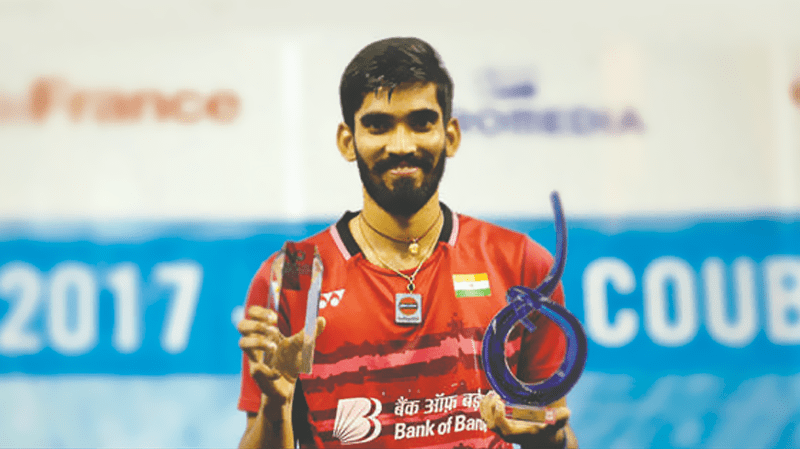 India: Emerging As A Multi-Sporting Country! 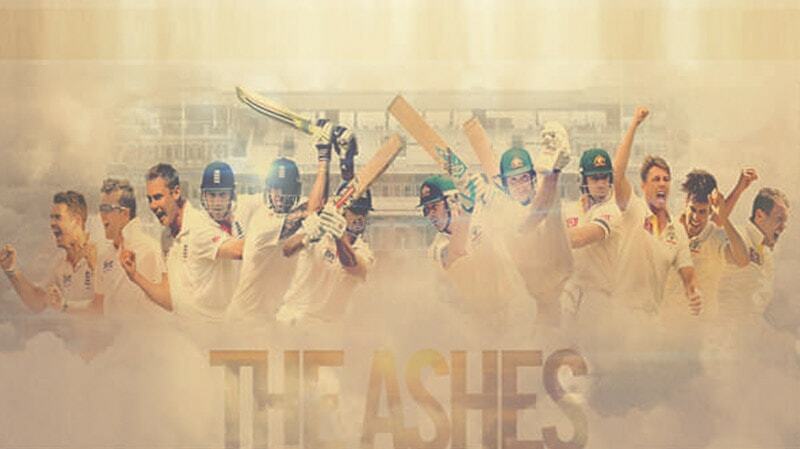 A Good Workout Down Under!! 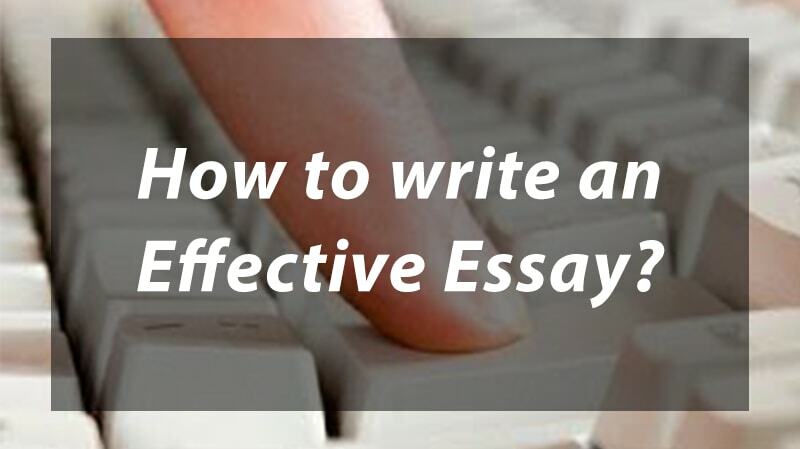 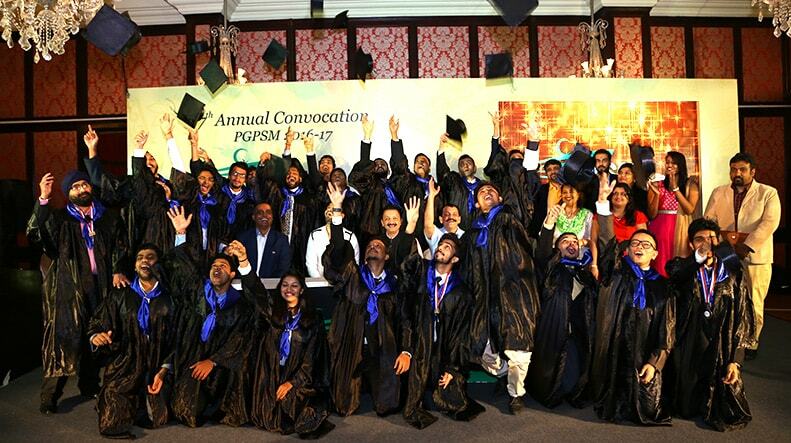 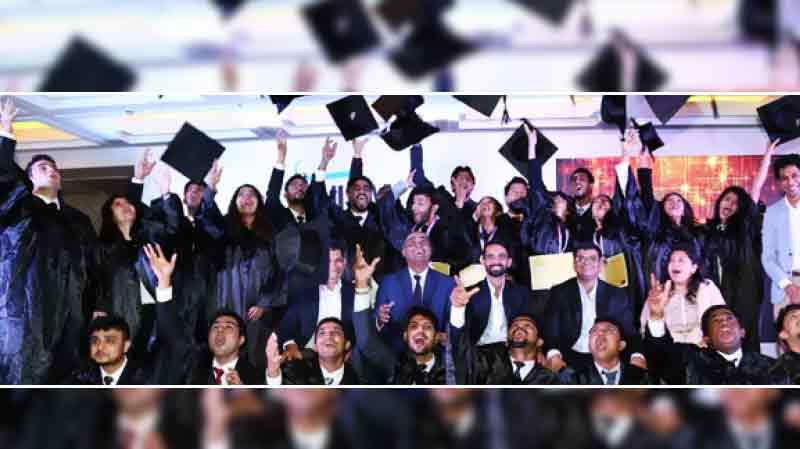 Khelo India : Investment in the future…..
What to expect in the Essay & Personal Interaction Round of Admission Process? 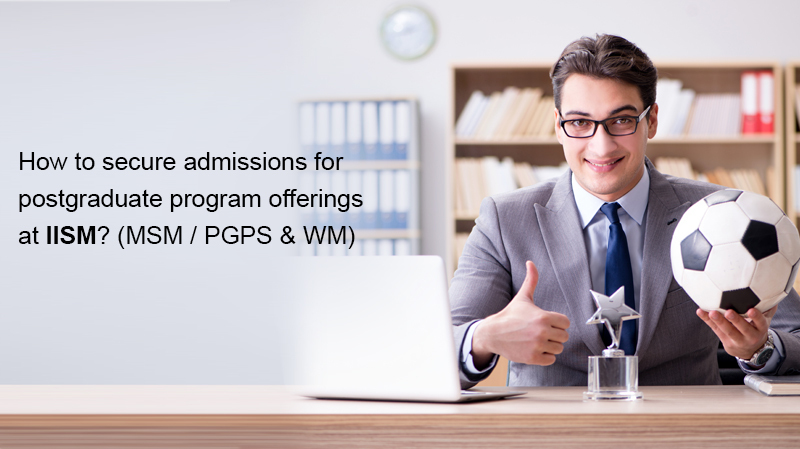 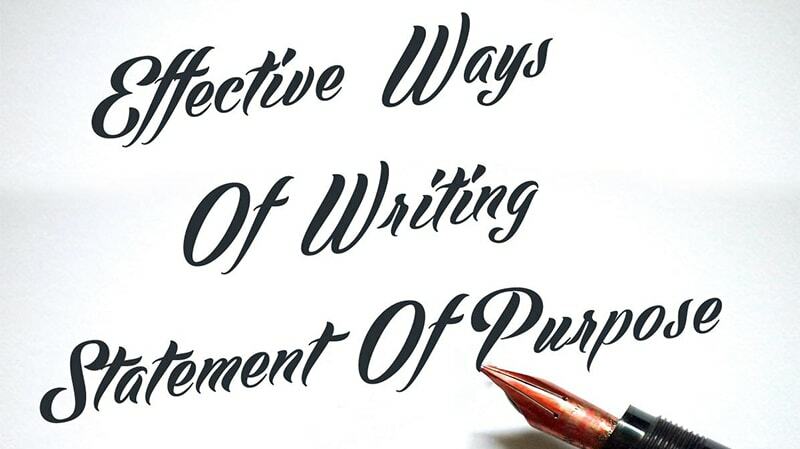 What to expect in the SoP & Personal Interview Round of Admission Process? 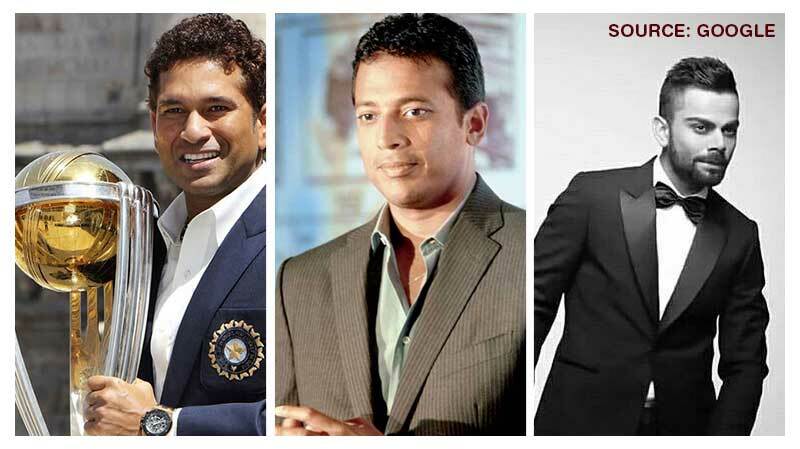 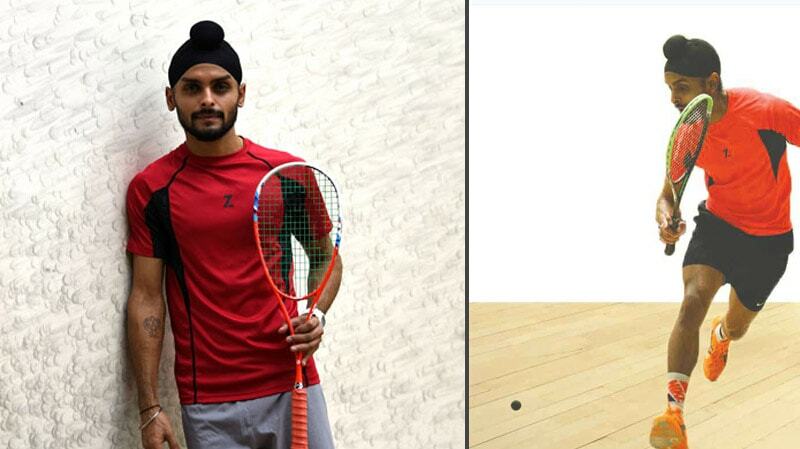 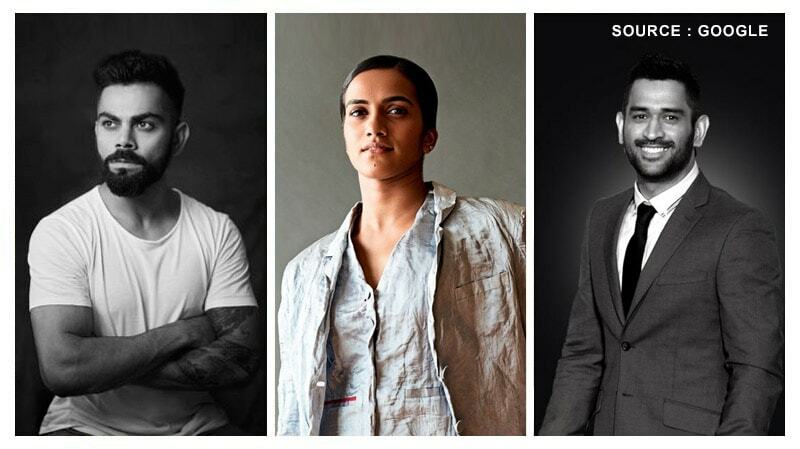 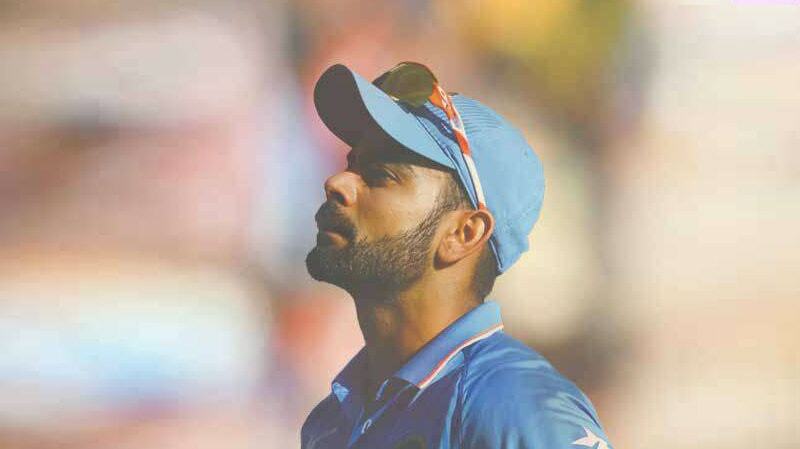 Sports Endorsements: Which three Indian players are minting the most amount of money? 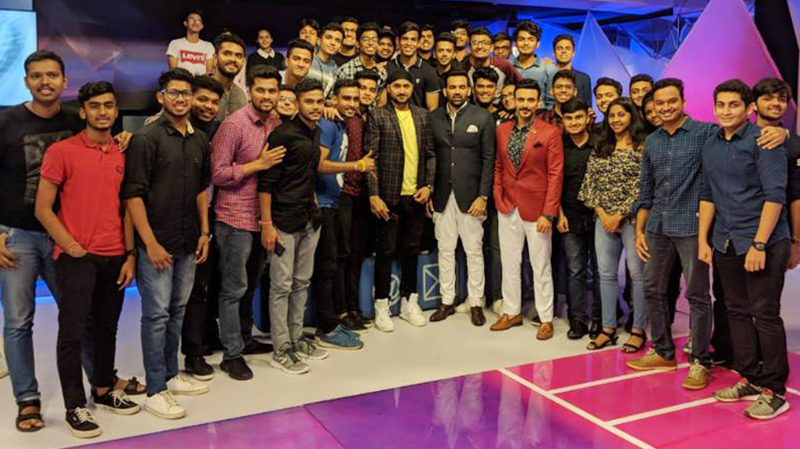 Varun Singh - MSM 1 Virat Kohli Virat Kohli has steered his way to the top after signing an INR 110-crore deal with Puma and has etched his name in the most marketable athletes list of the nation. 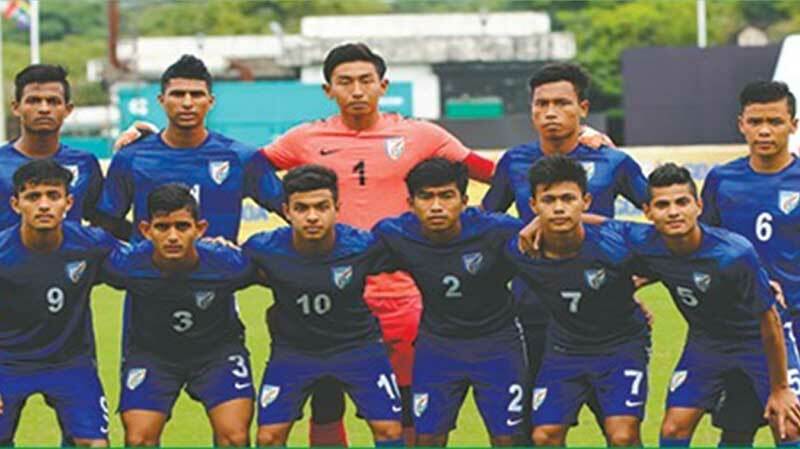 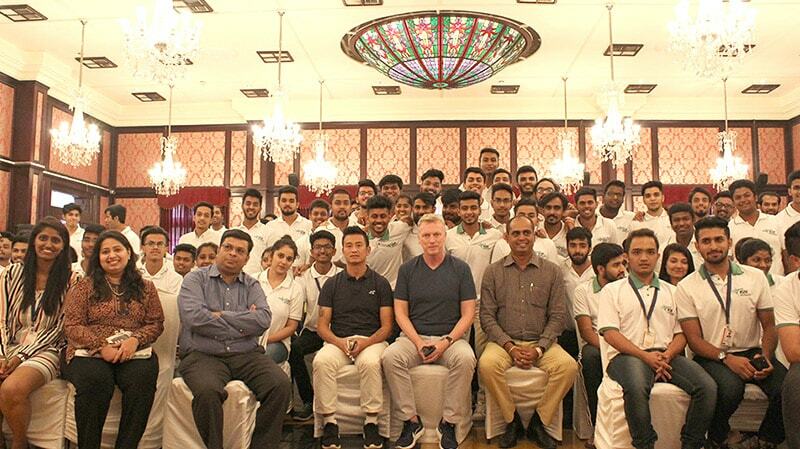 India U-17 World Cup Squad: Rise of the sleeping giant! 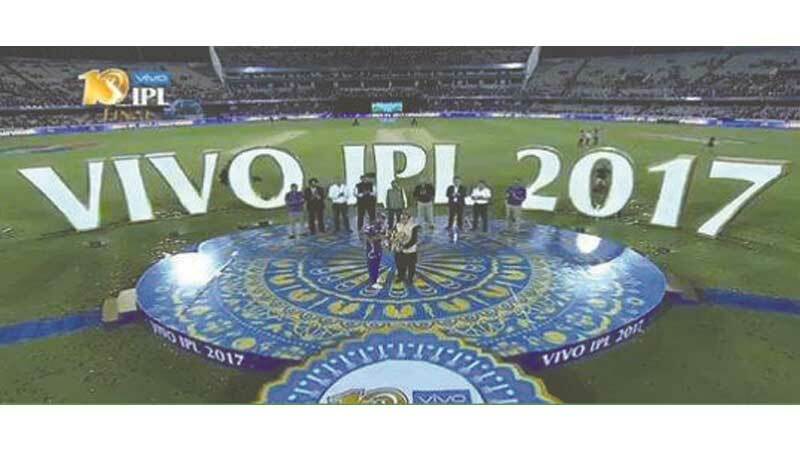 VIVO : A Game Changer? 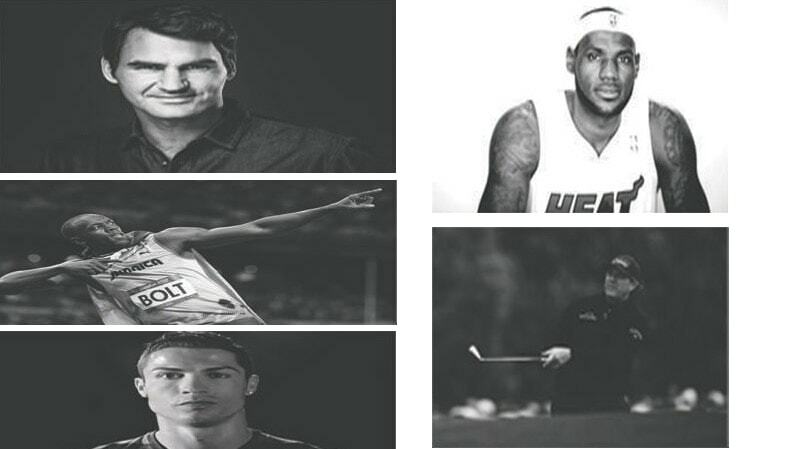 What is Happening in Sports? 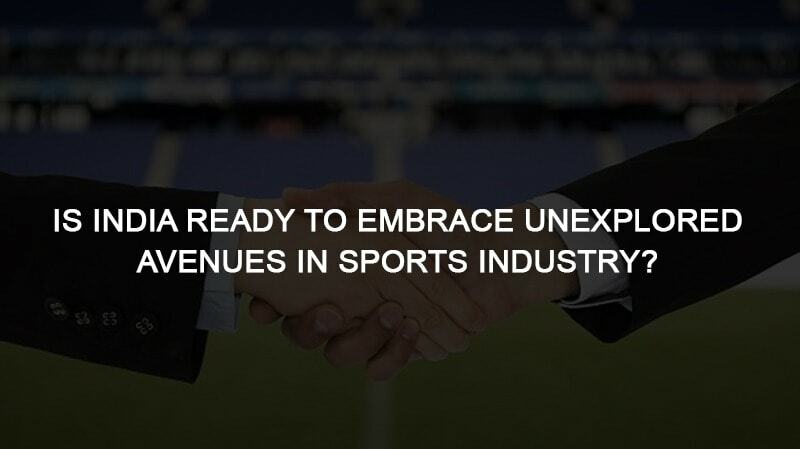 Are startups the key to driving the sports industry? 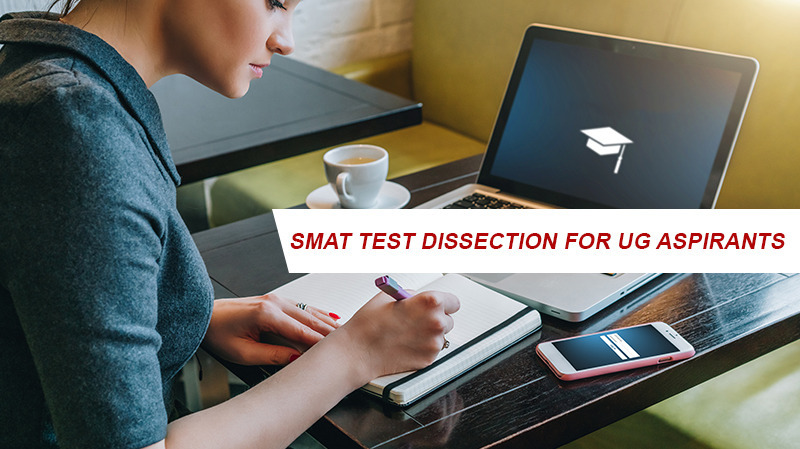 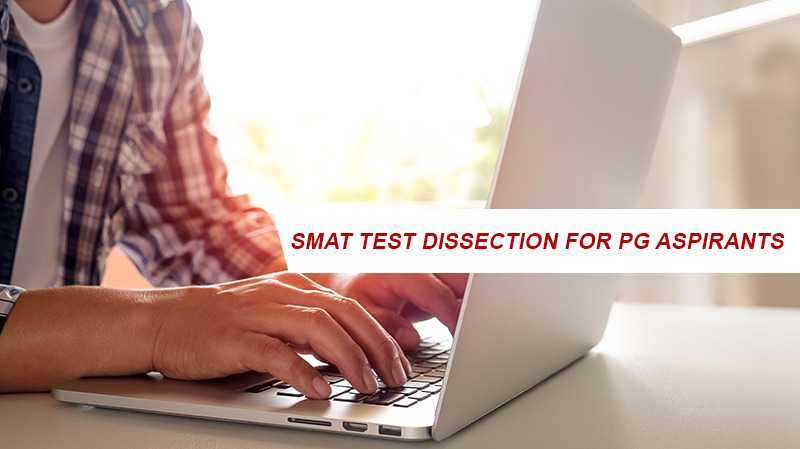 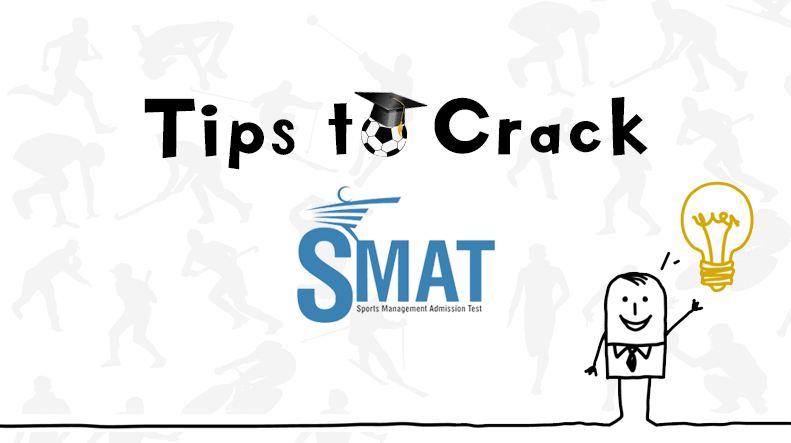 How to Crack SMAT ? 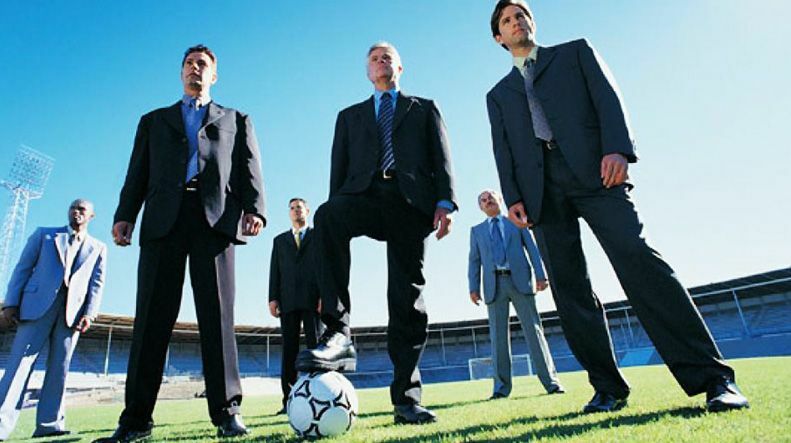 Are you sure you know what Sports Management is? 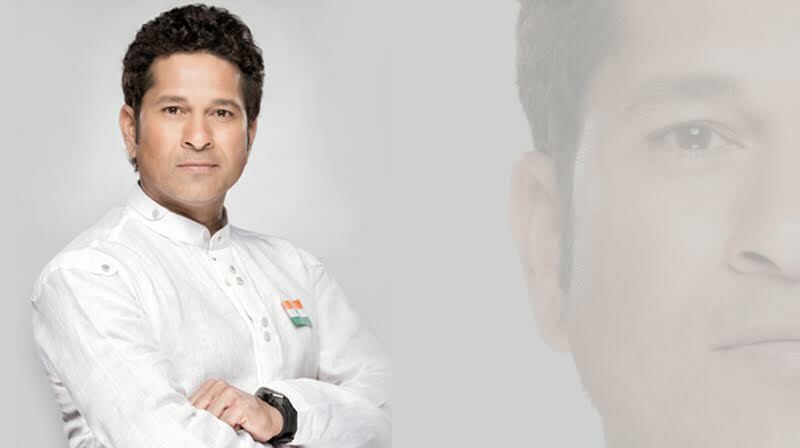 Sachin Tendulkar, India’s Goodwill at Rio Olympics!